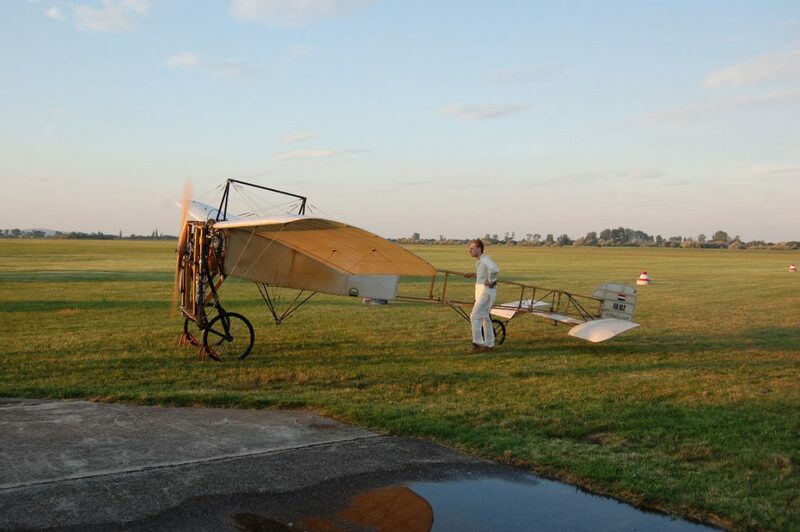 Bleriot XI ground tests 2016. 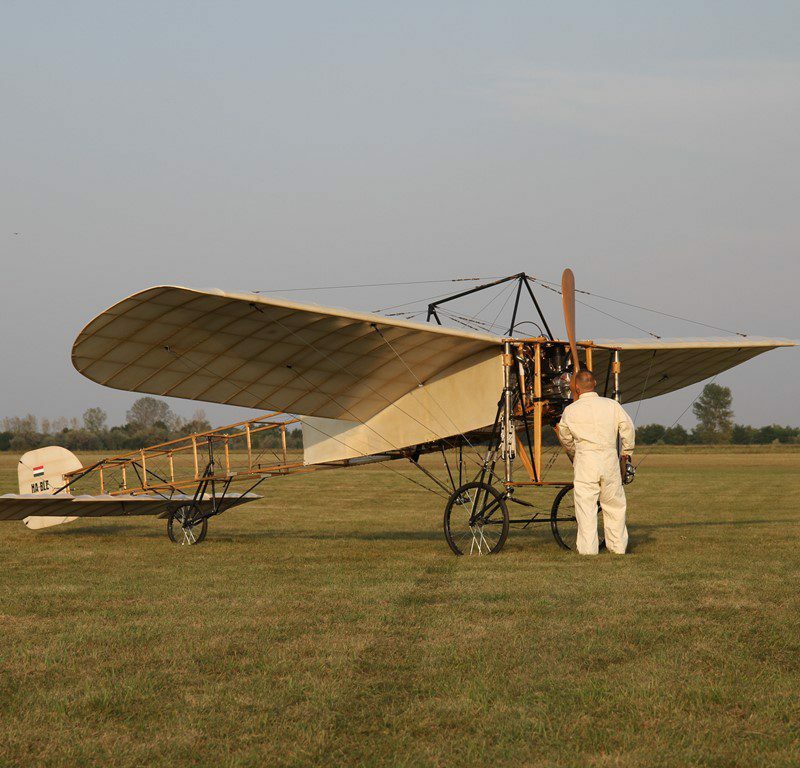 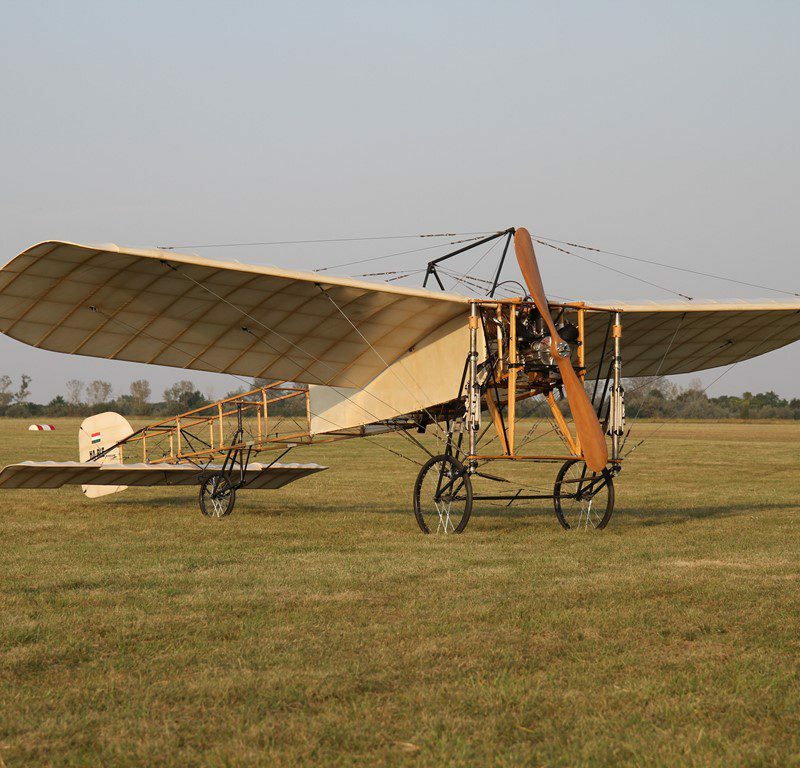 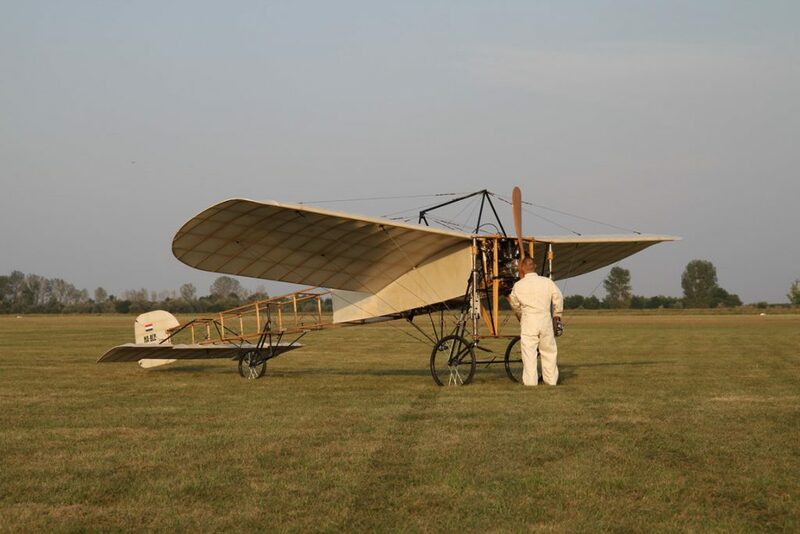 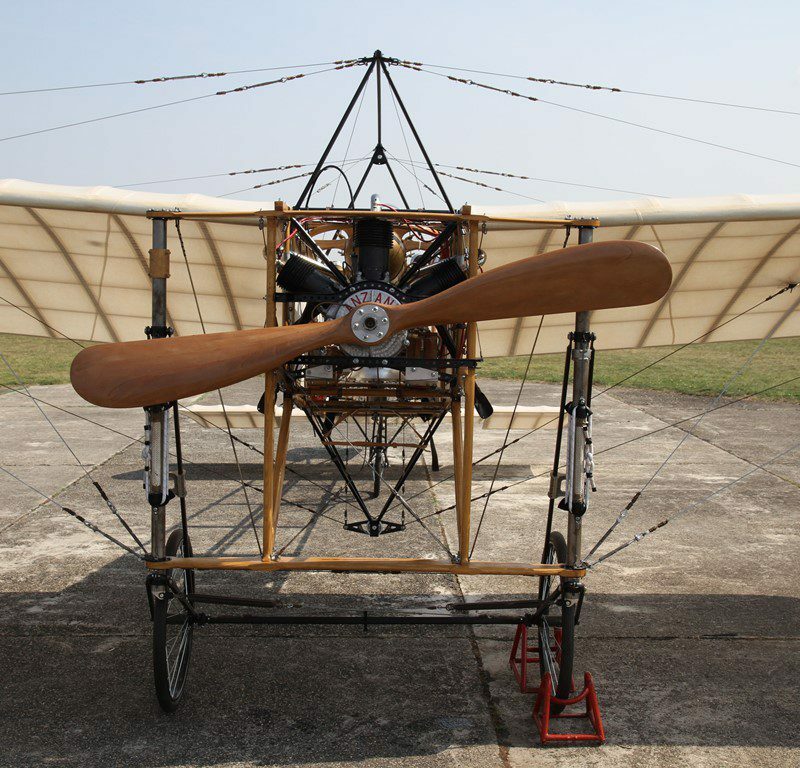 September – The Pioneer Aviator – Engines Parts ETC. 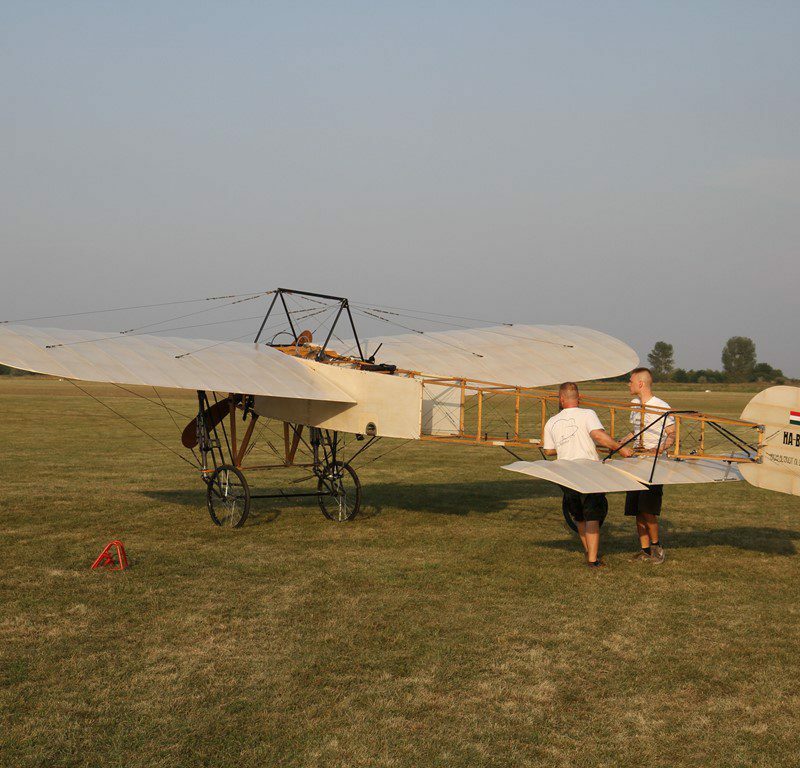 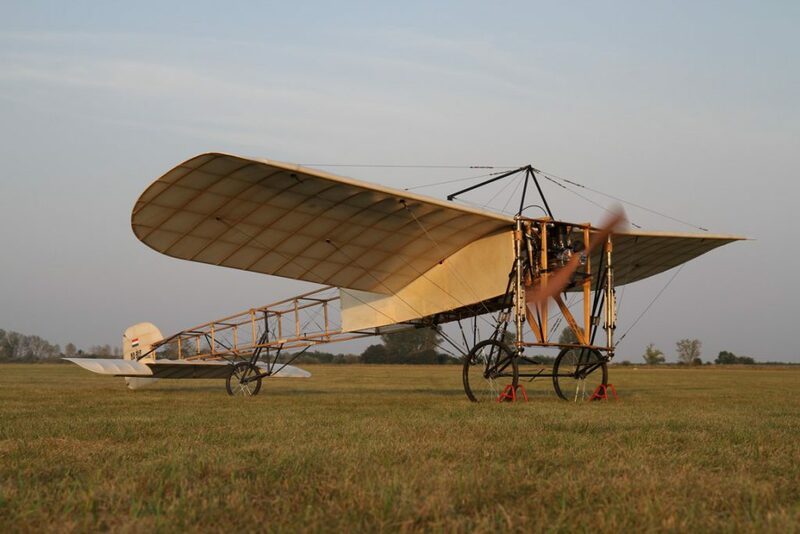 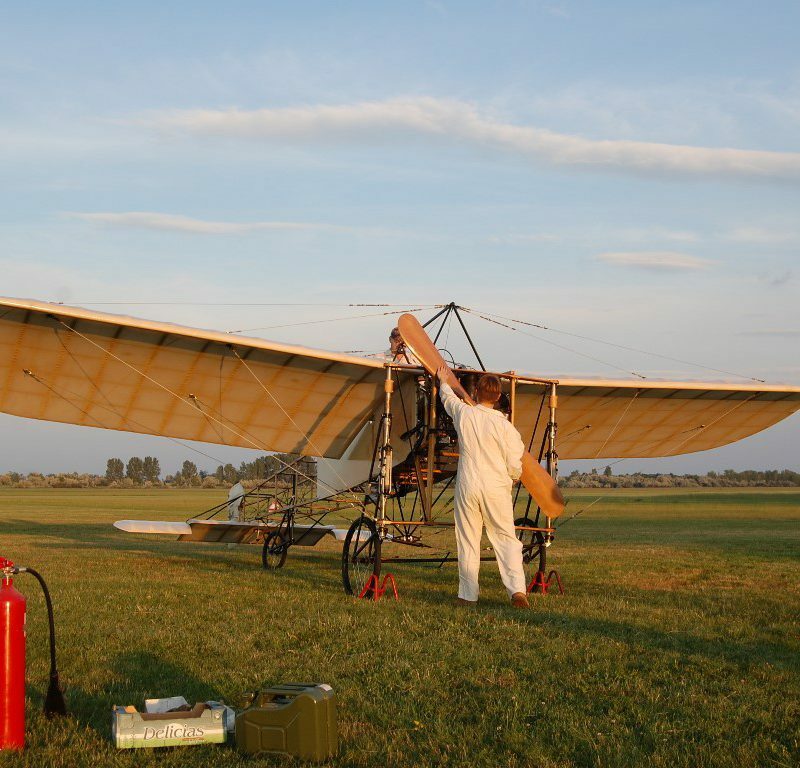 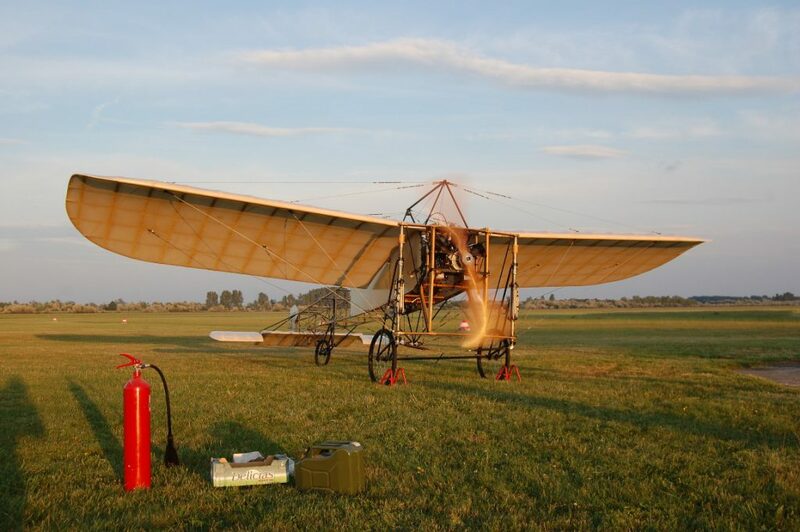 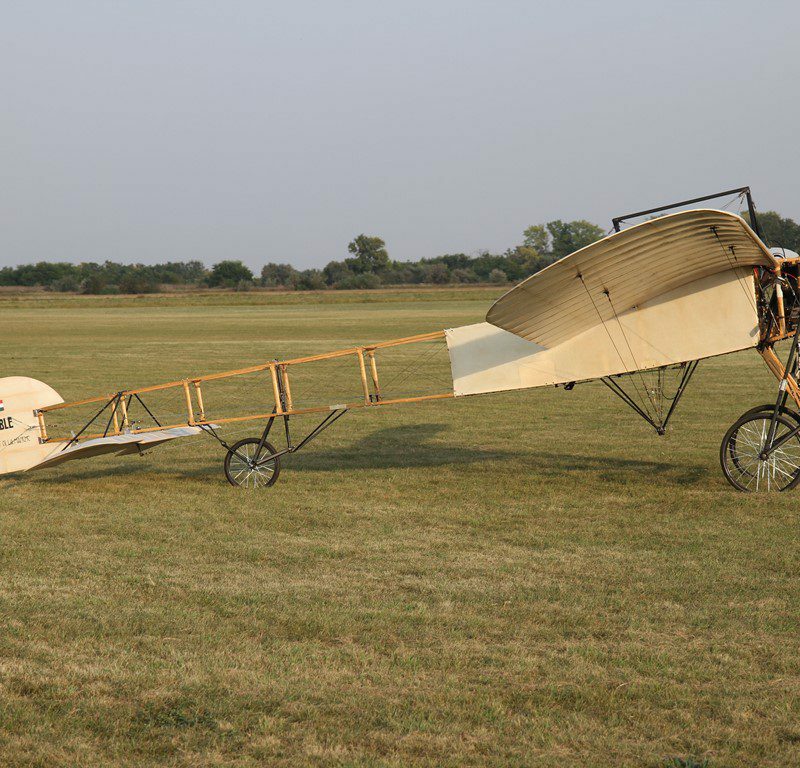 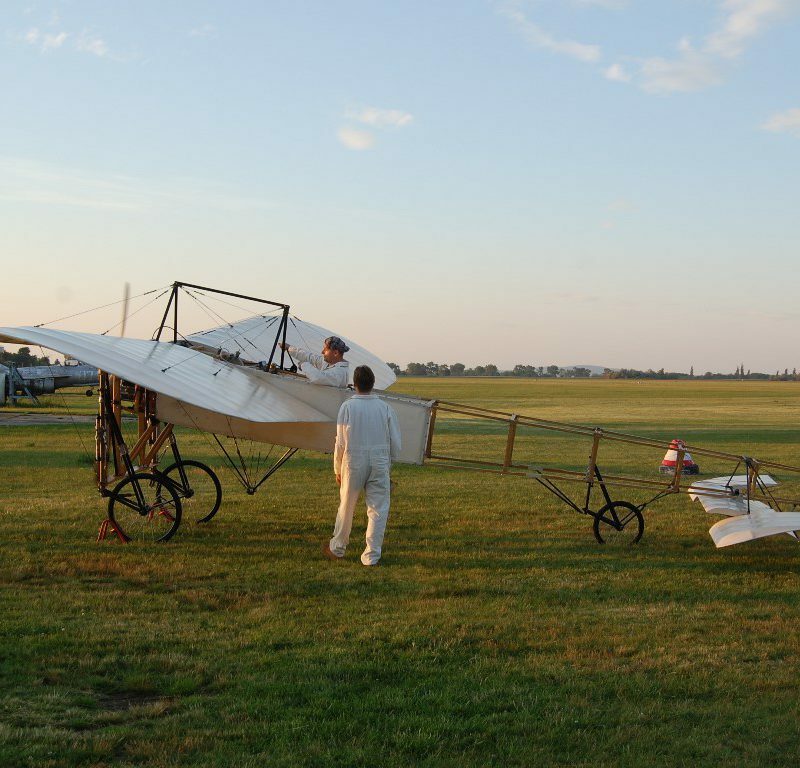 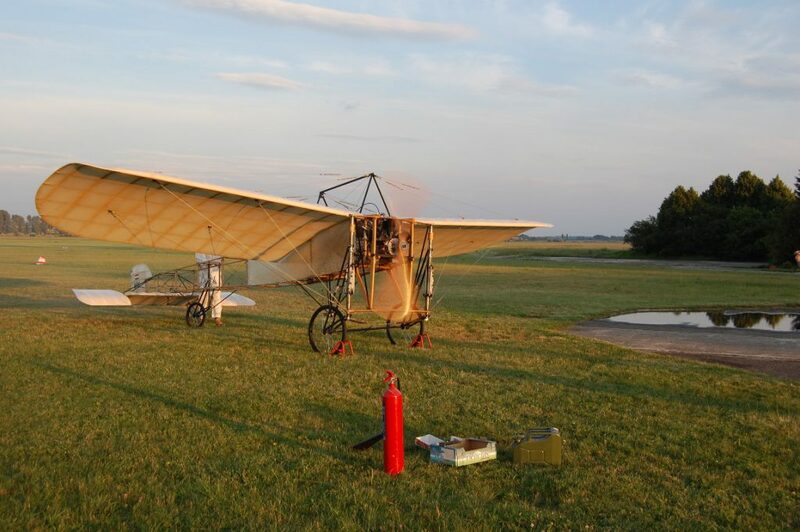 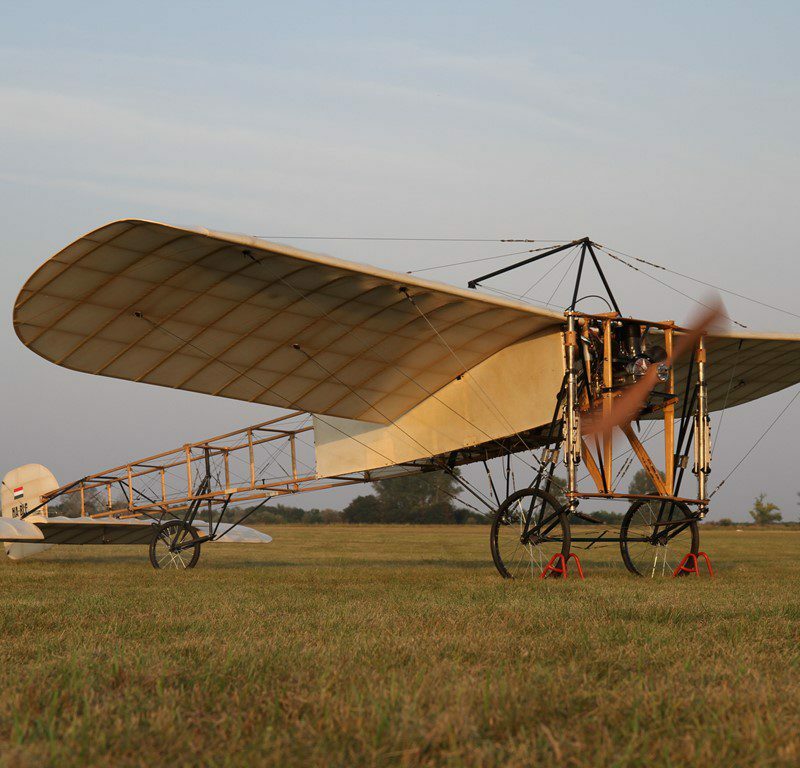 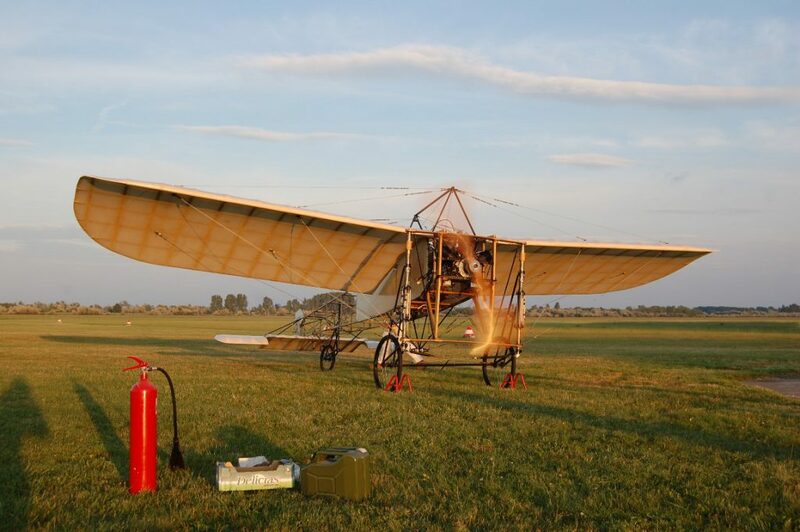 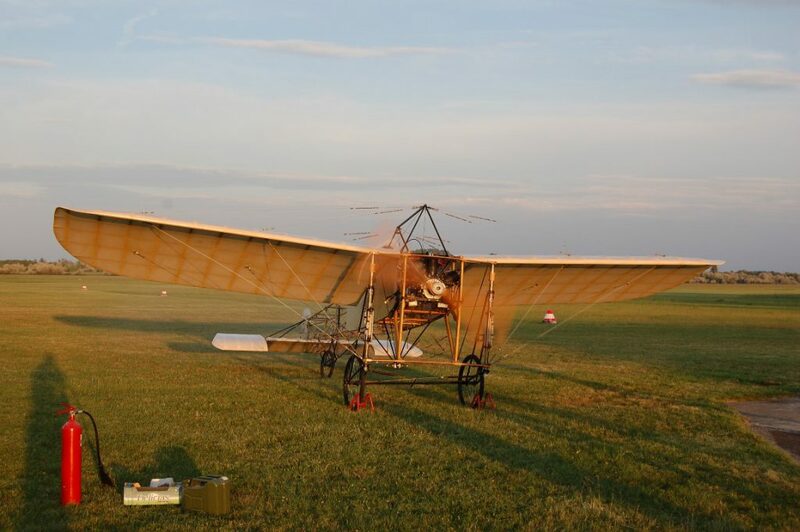 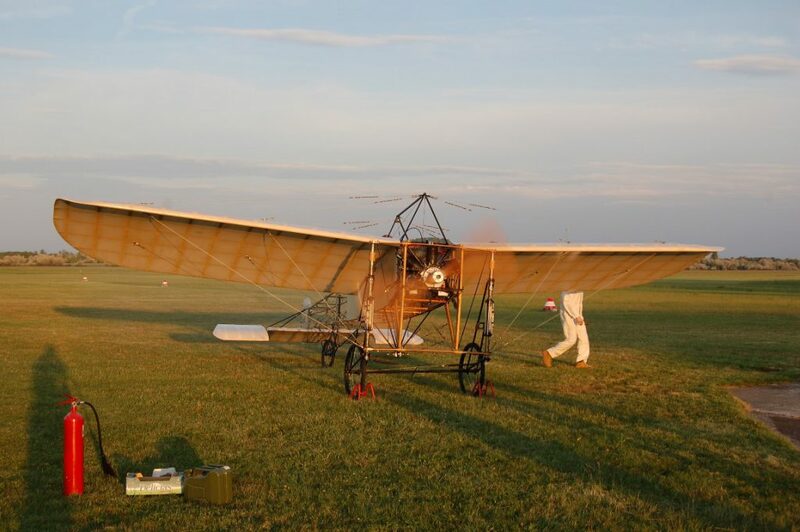 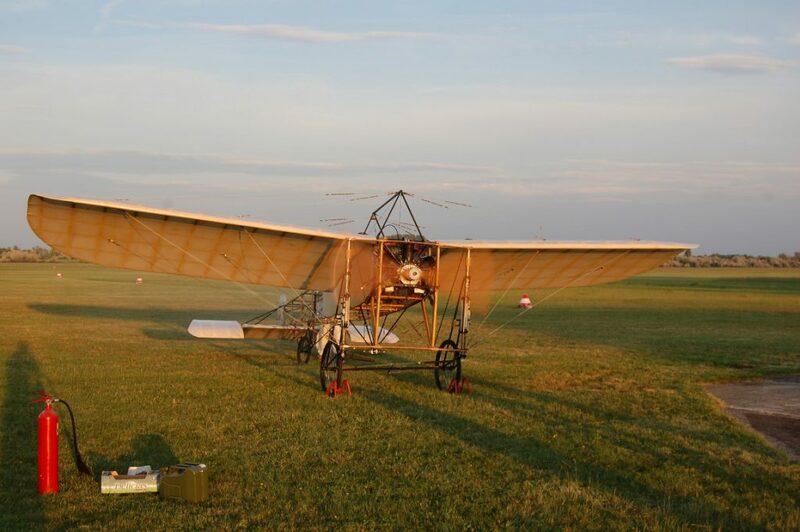 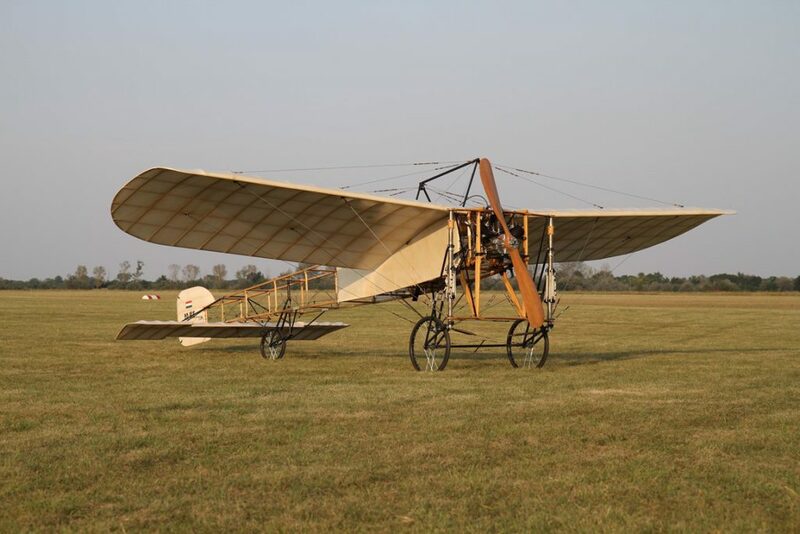 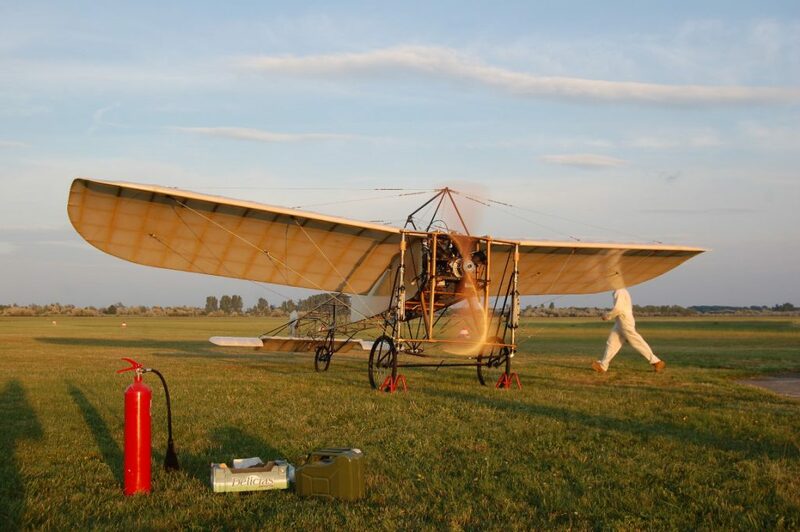 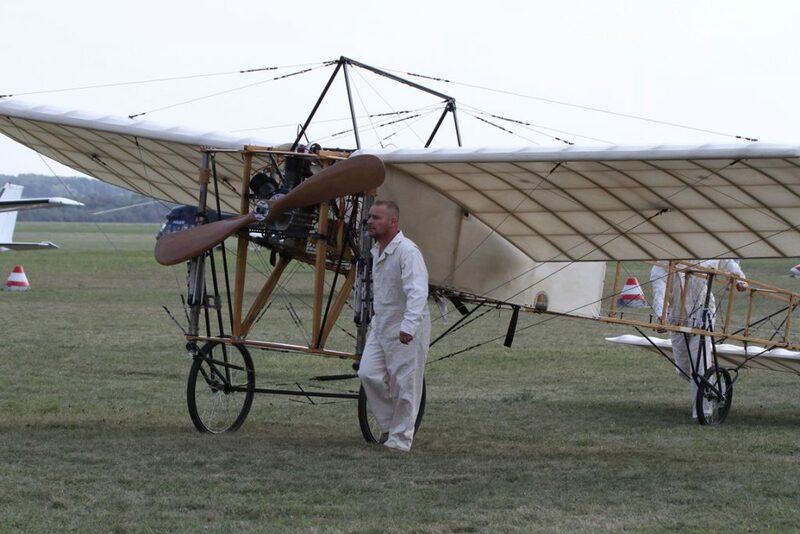 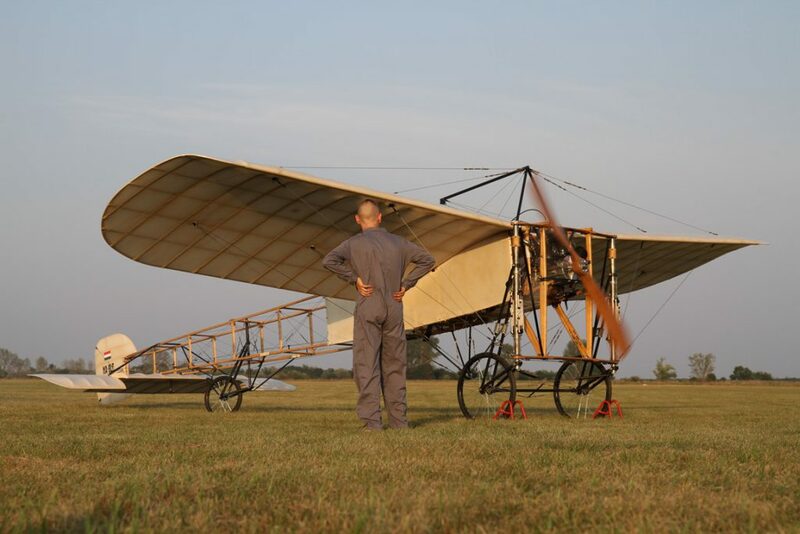 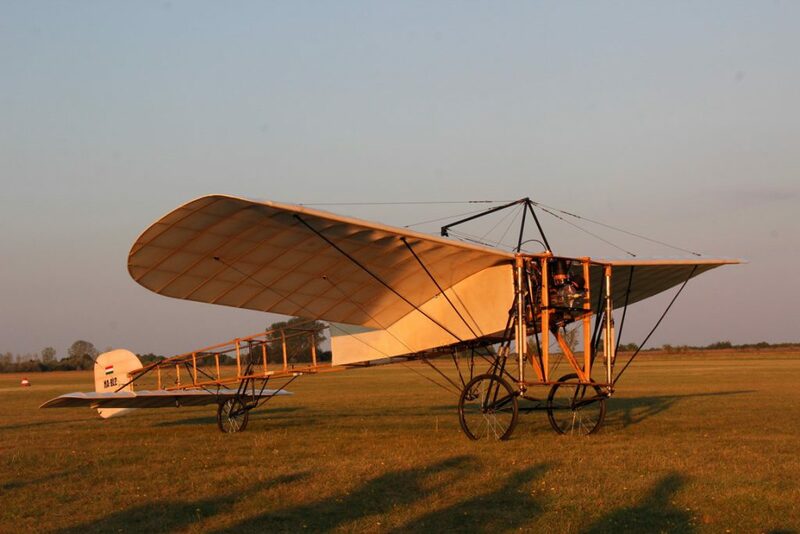 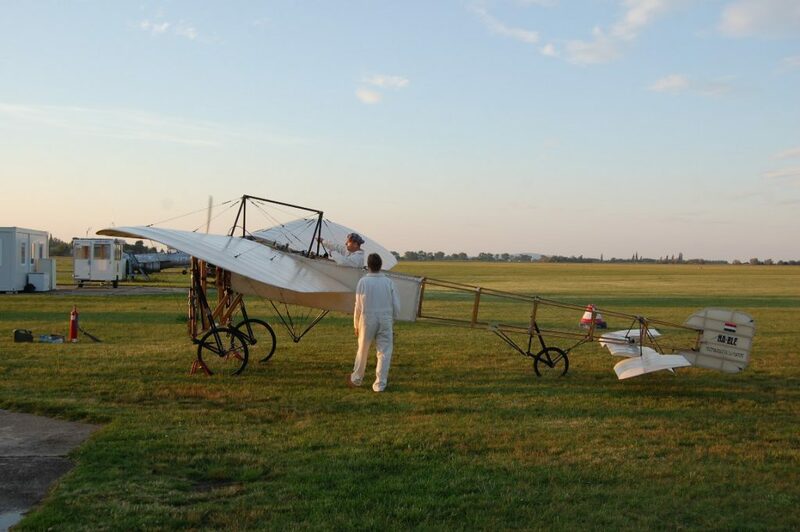 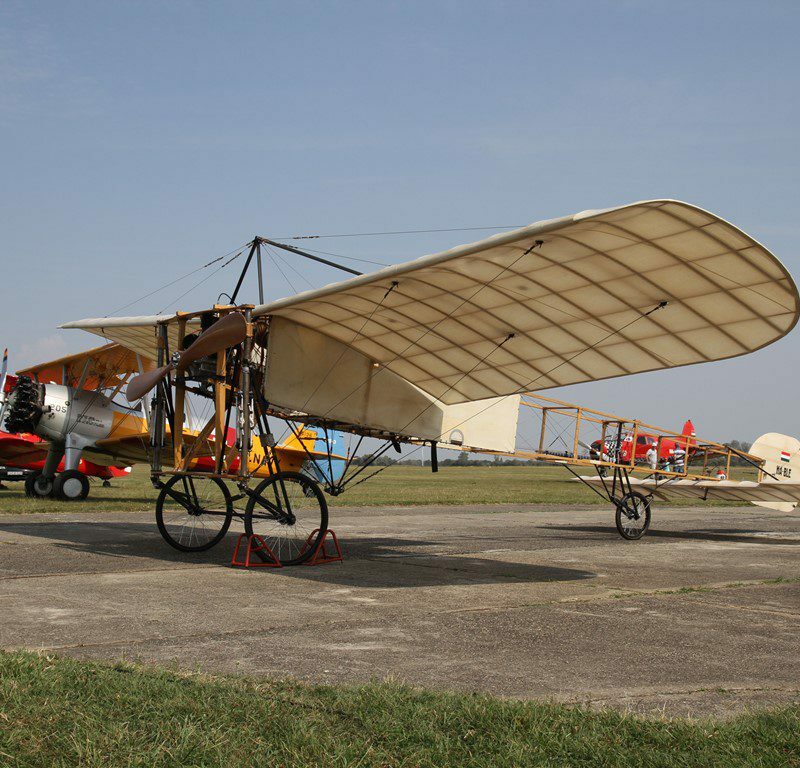 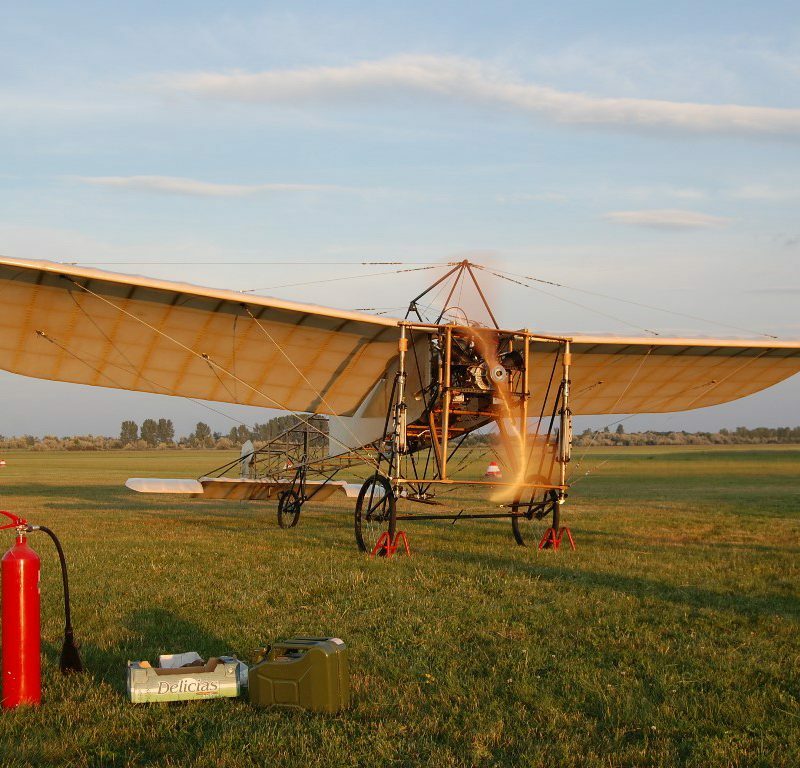 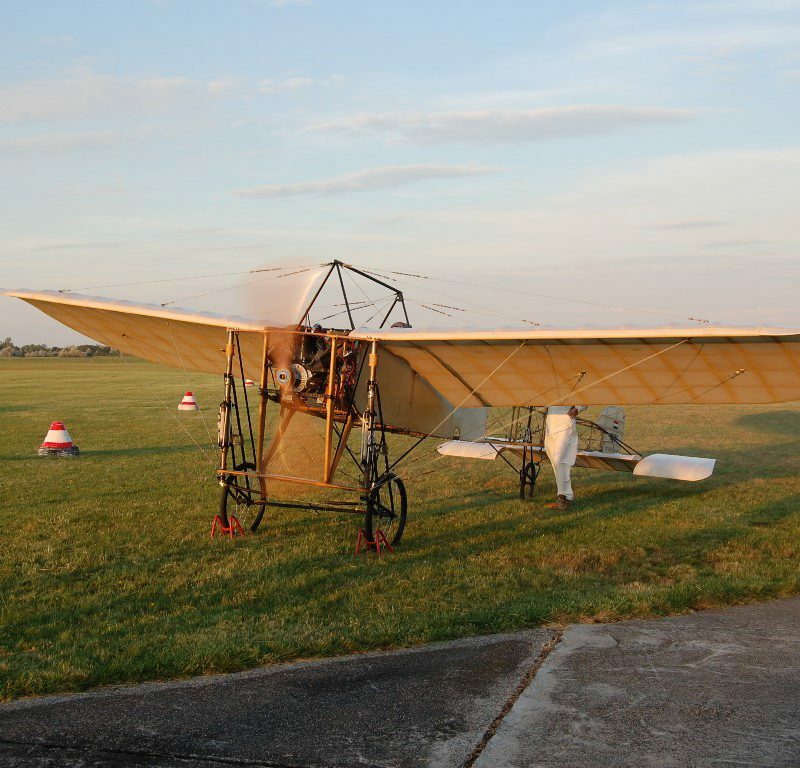 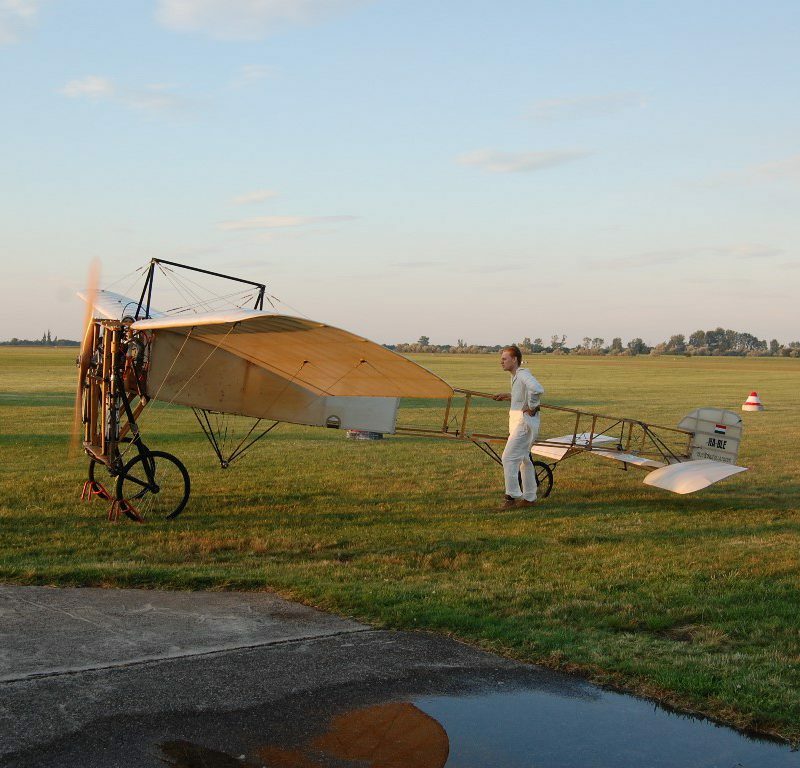 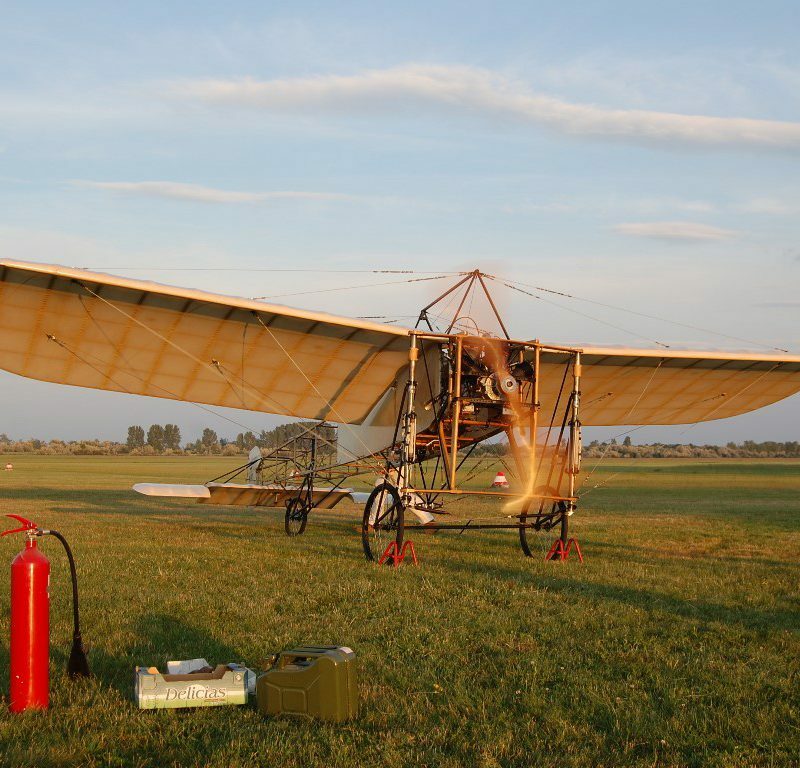 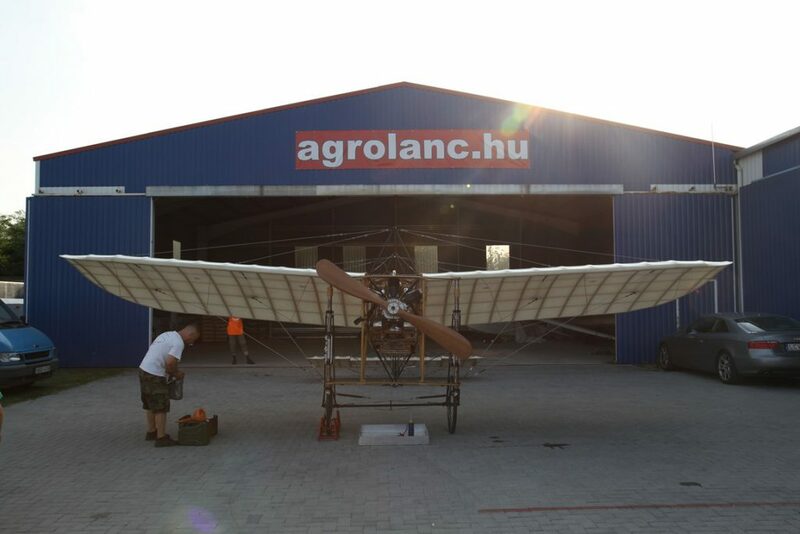 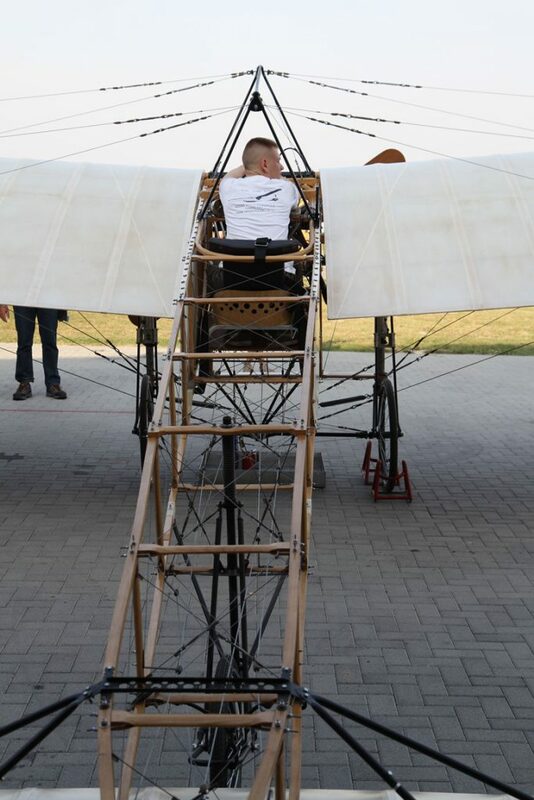 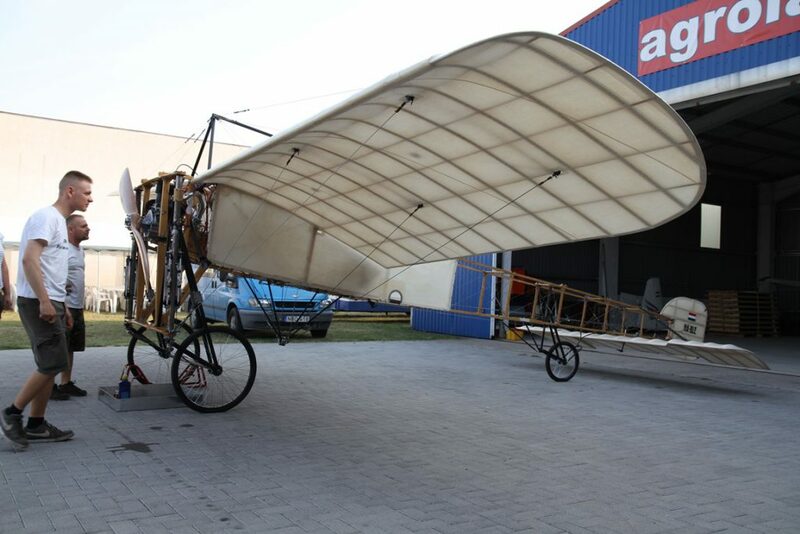 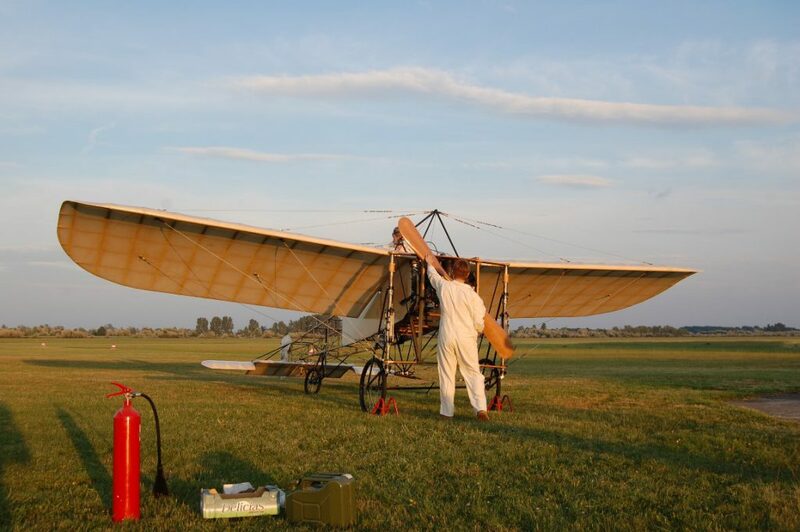 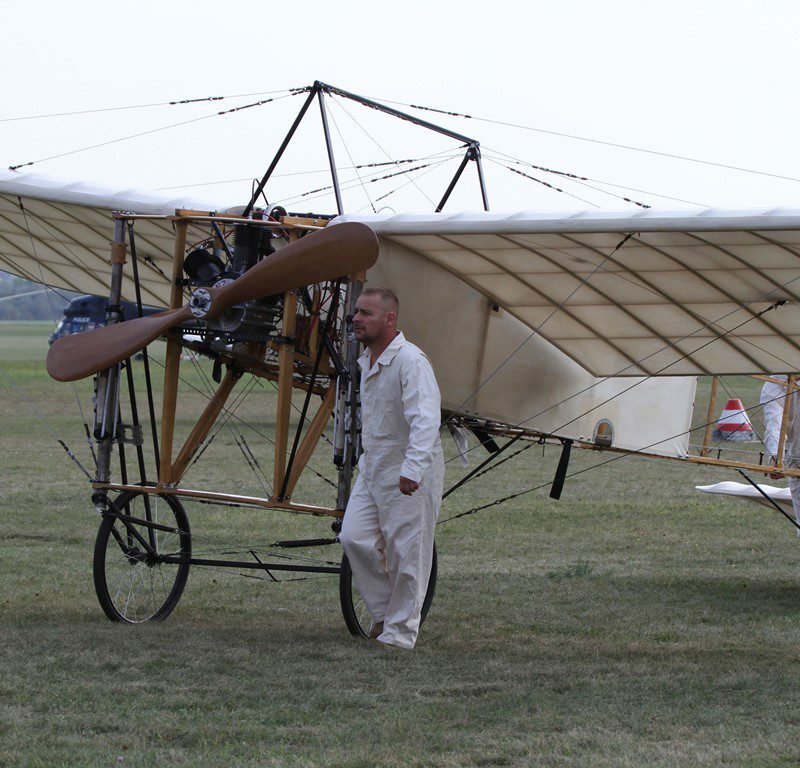 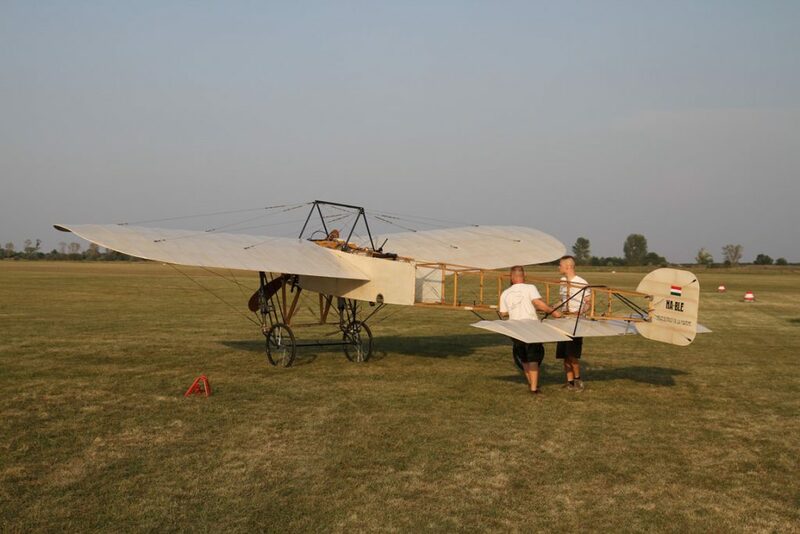 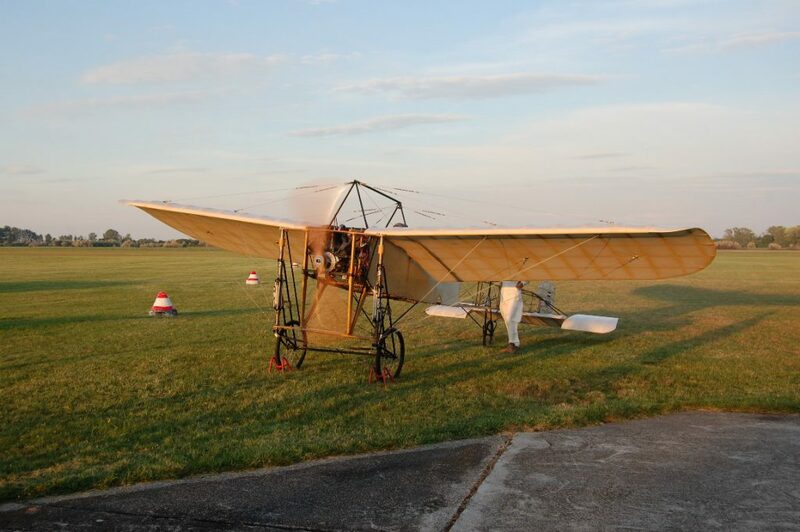 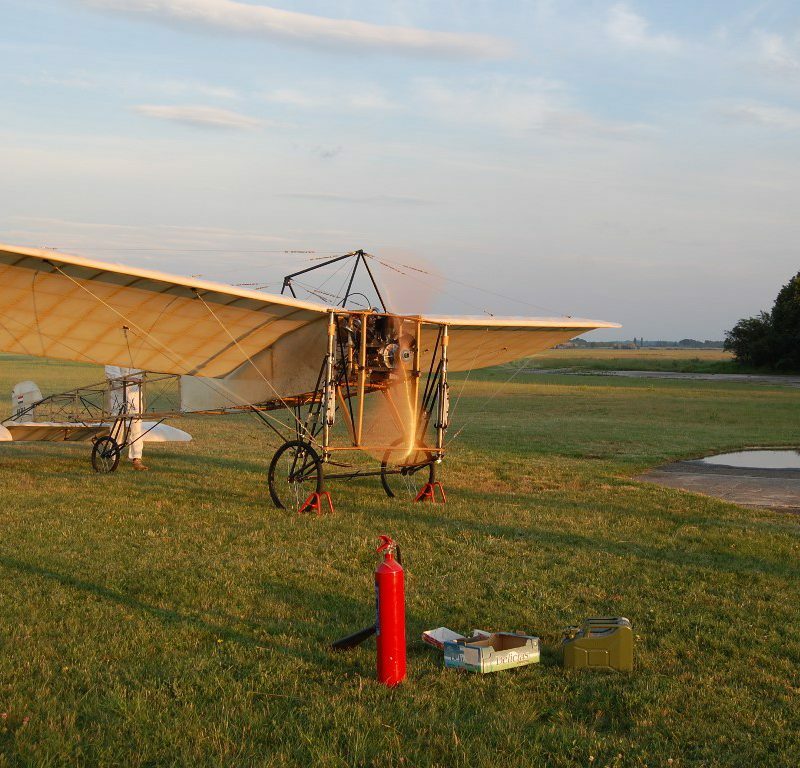 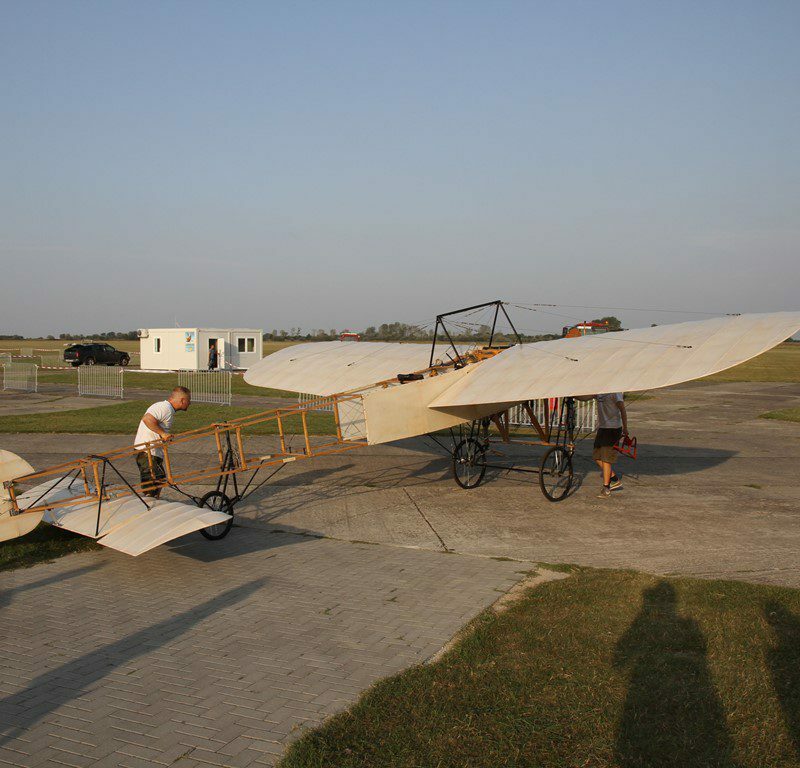 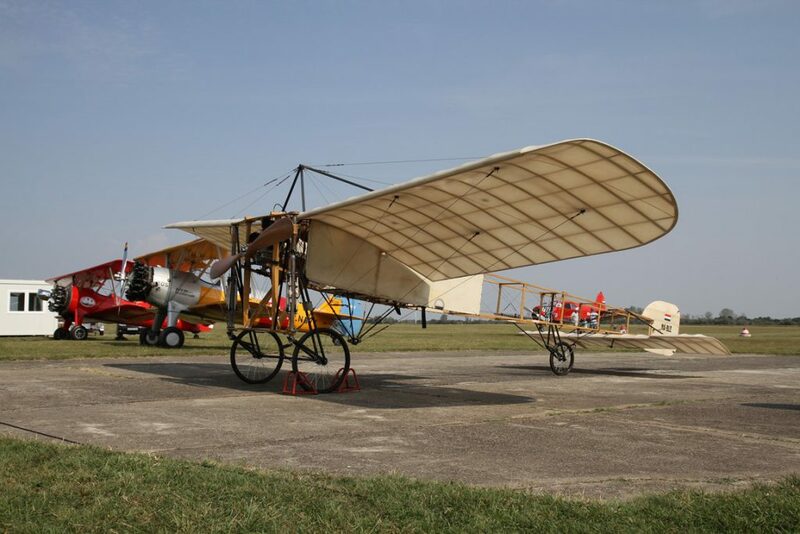 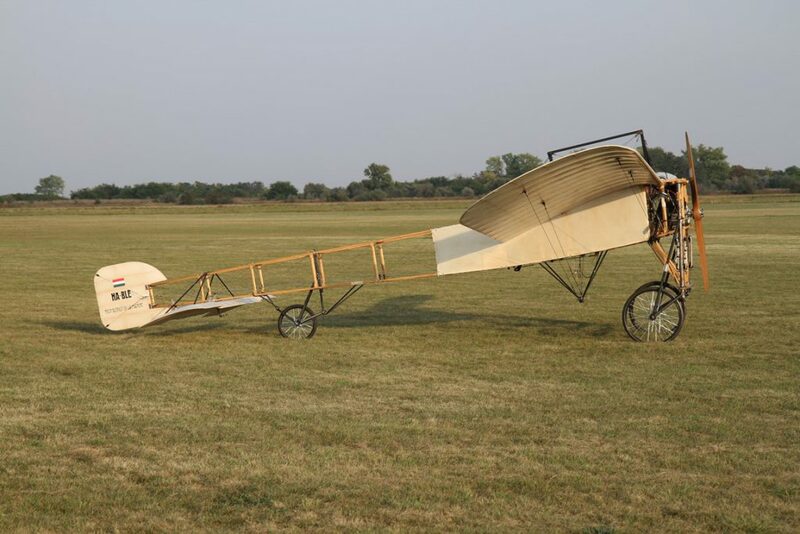 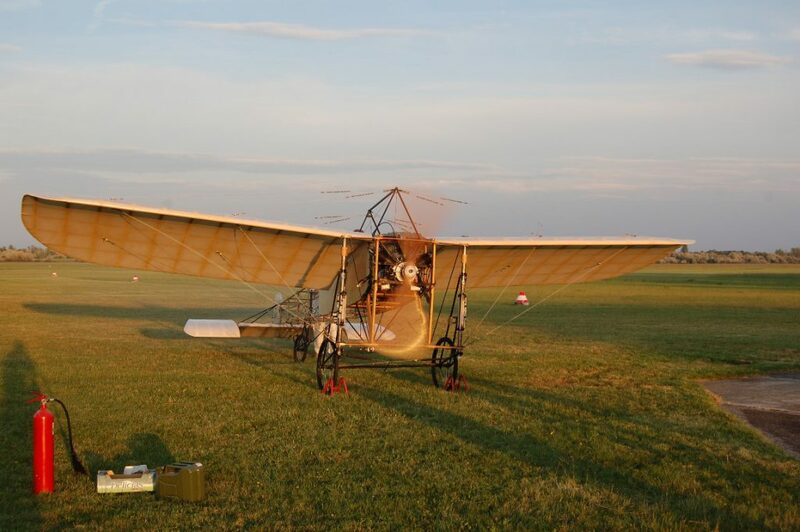 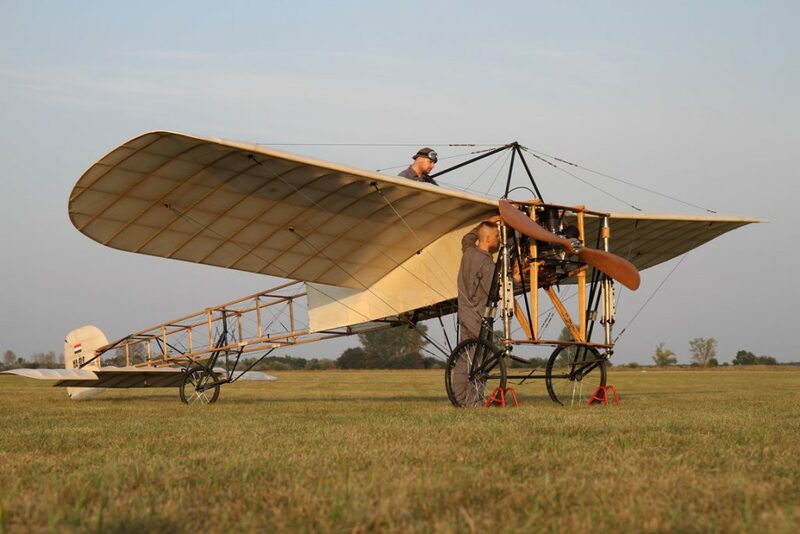 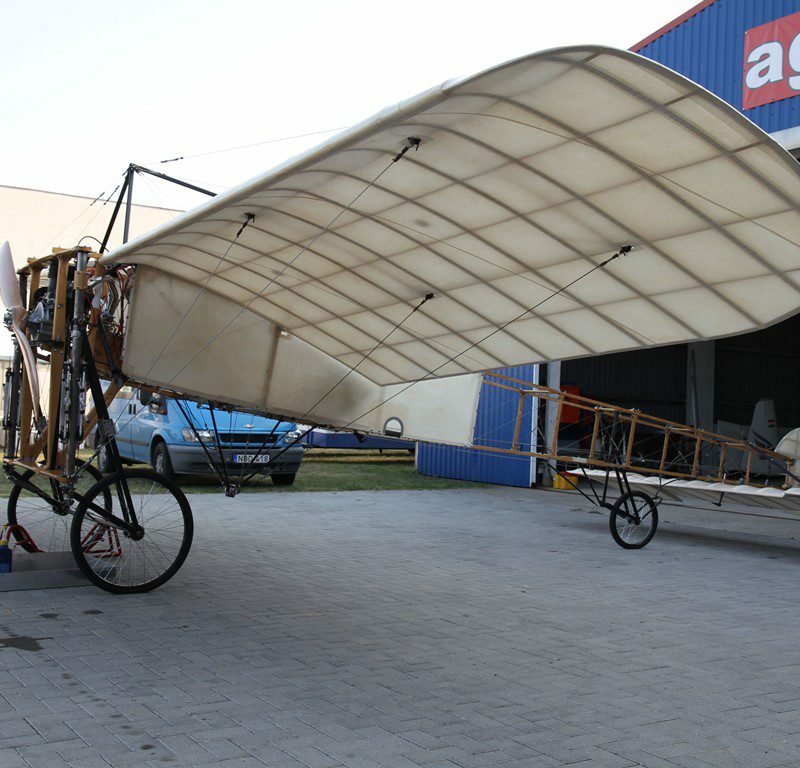 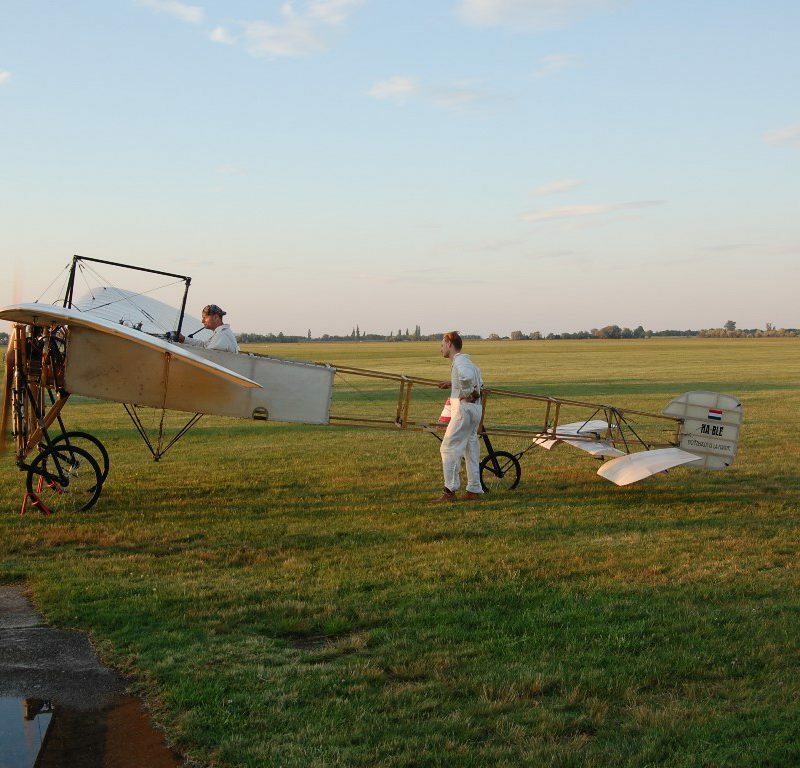 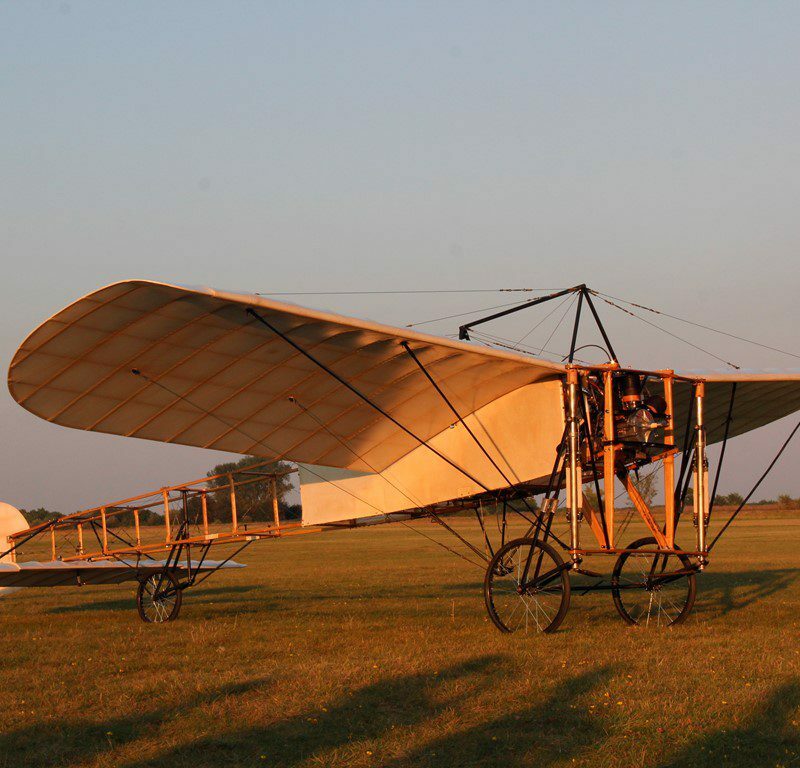 After the final building steps of the plane and the paperwork process by the Hungarian Flying Authorities we started the ground tests of our first Bleriot XI. 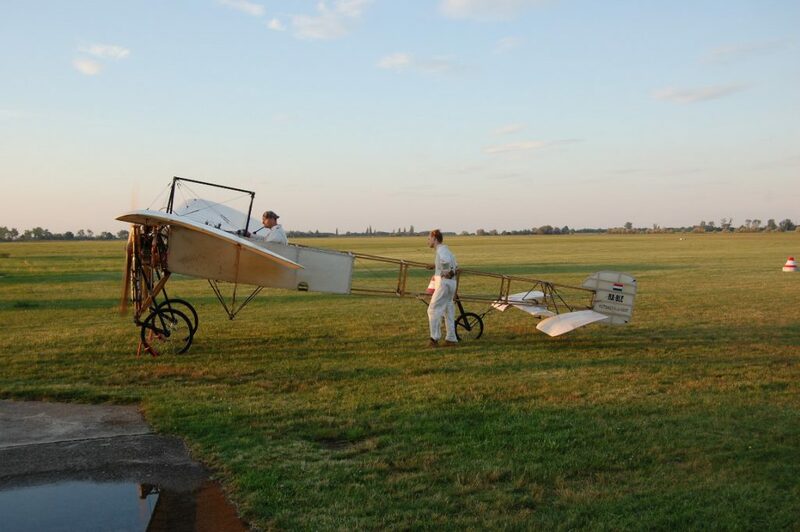 First of all we had to find a good place to start the ground tests. 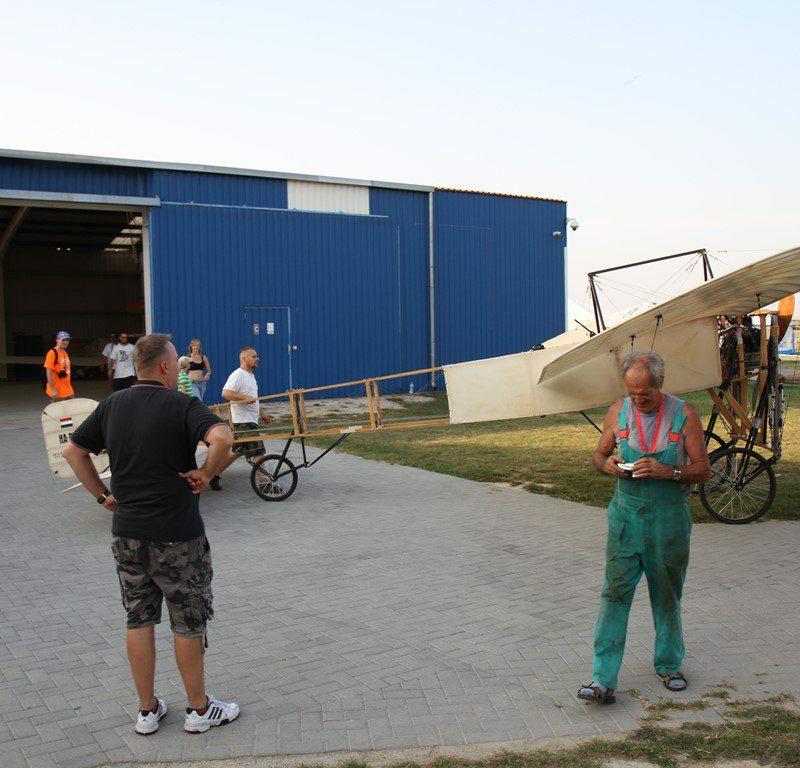 The best choice for us was Börgönd airport, as it is quite close to our workshop and also we have a lot of friends over there, and of course the airfield is very well maintained. 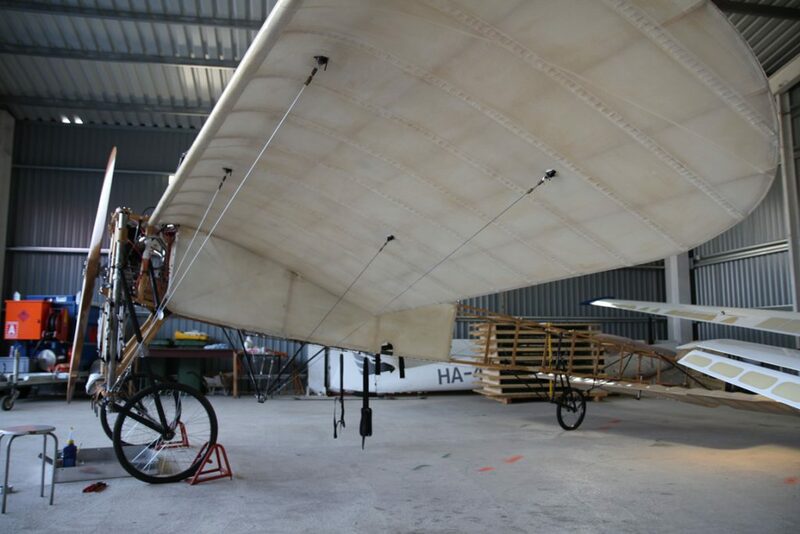 The ground tests were quite tricky as we had to set the horizontal stabilizer for the optimal angle. 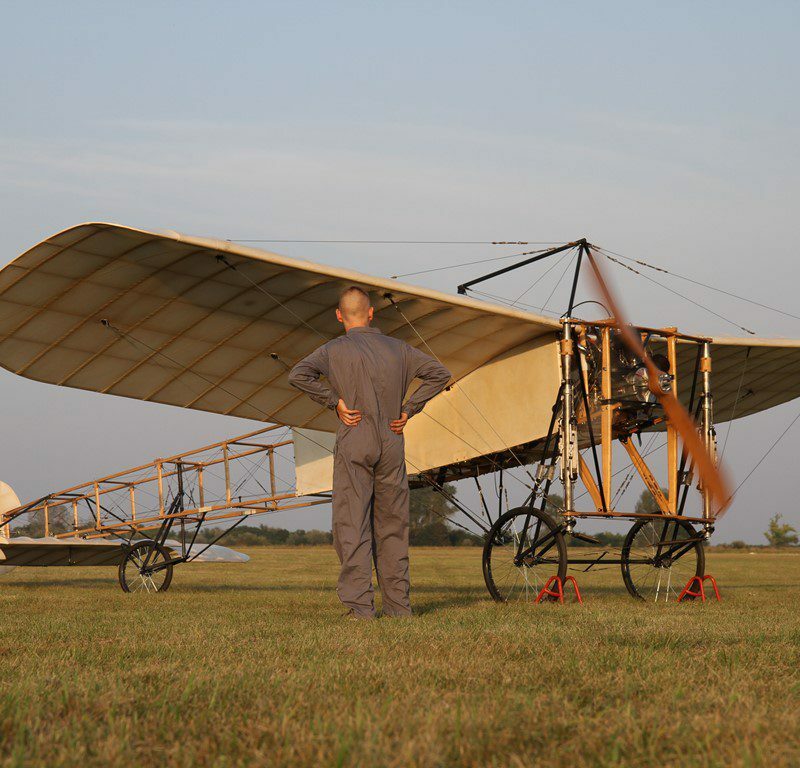 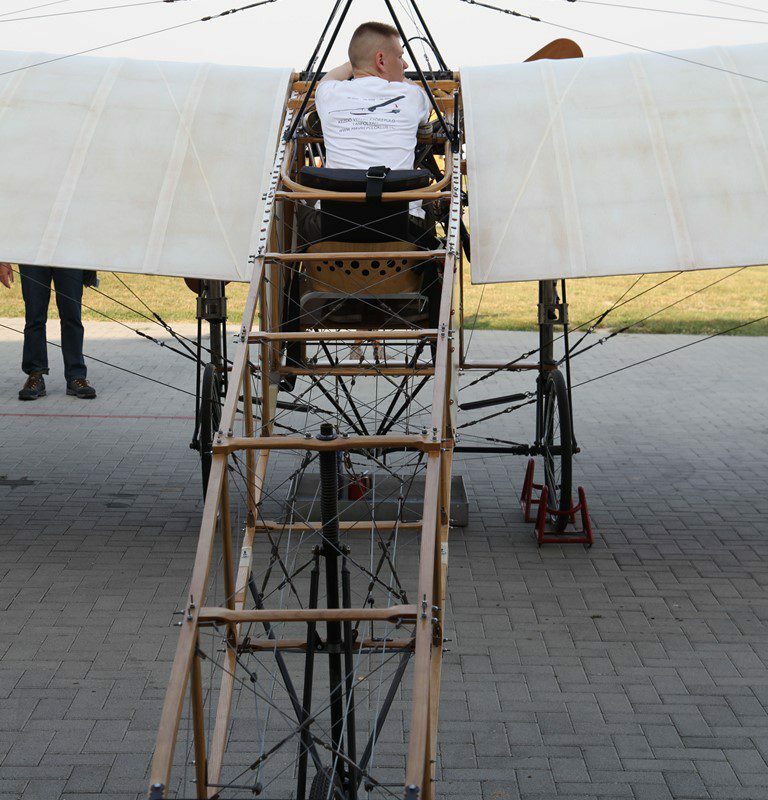 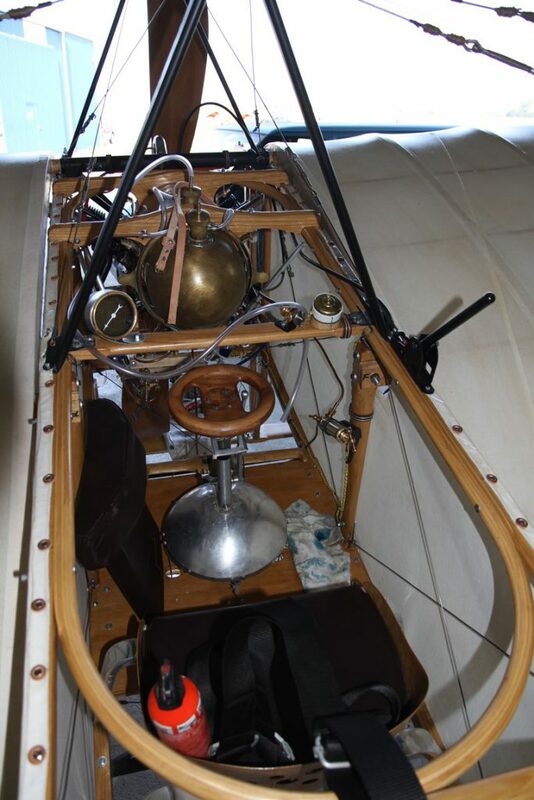 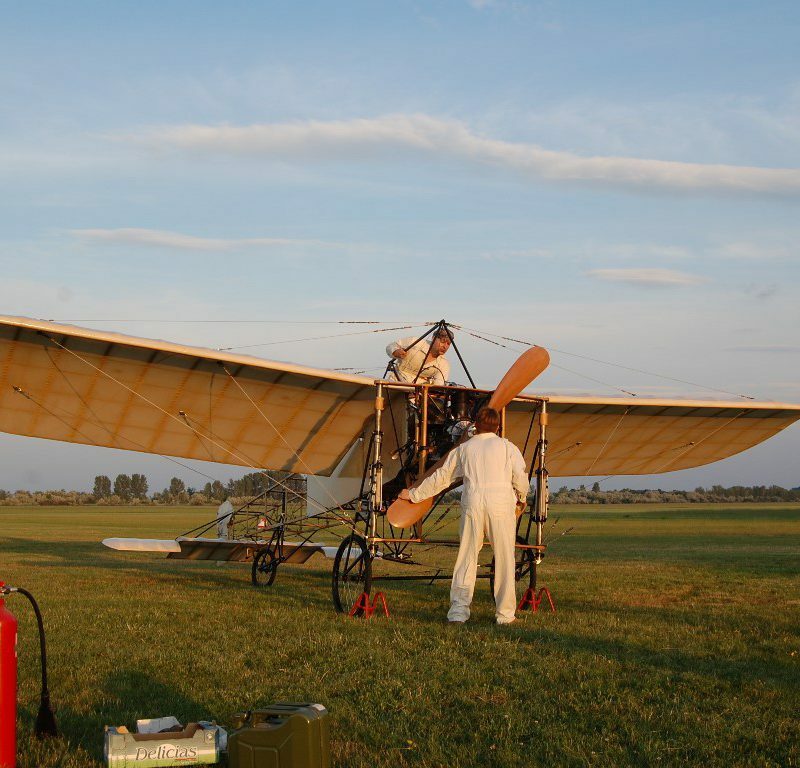 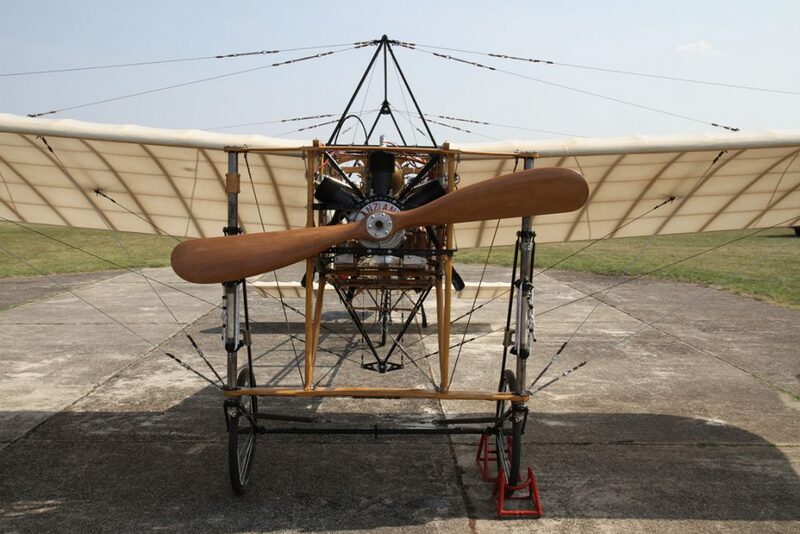 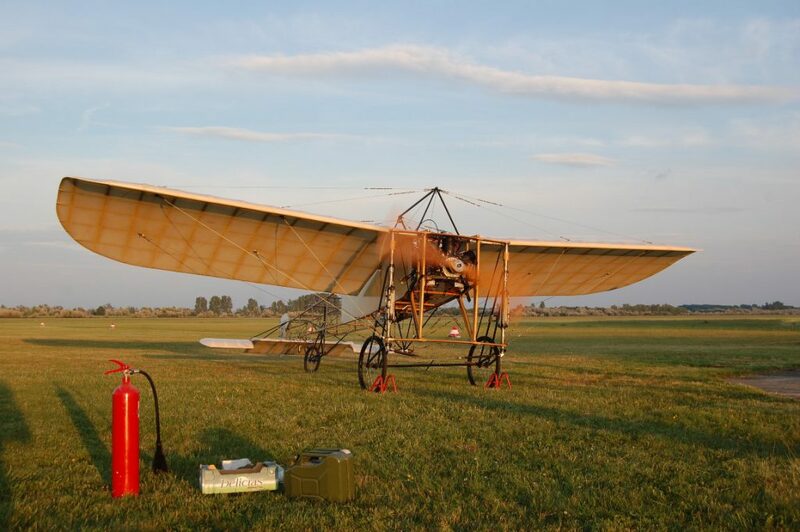 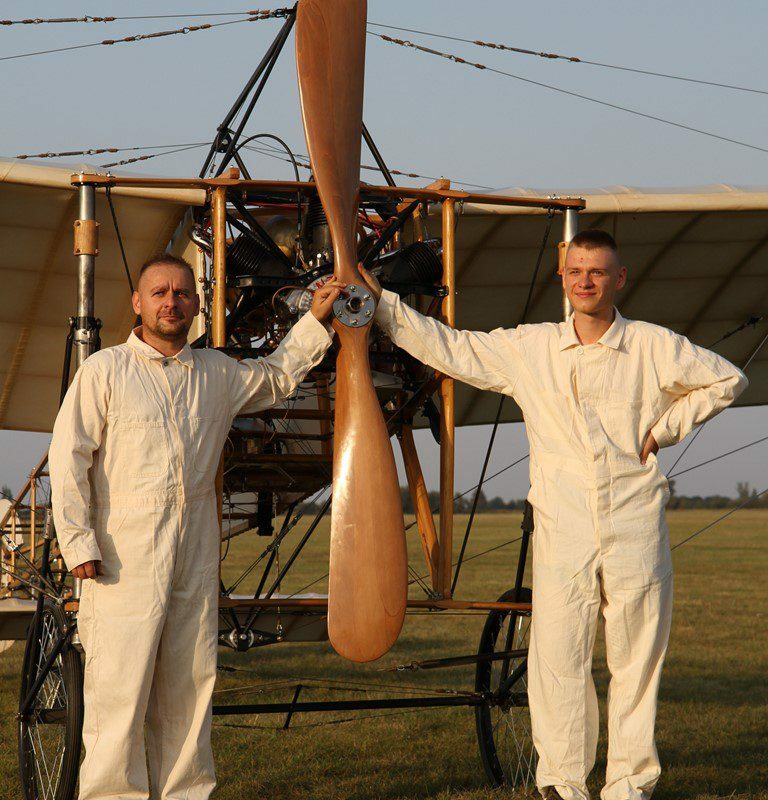 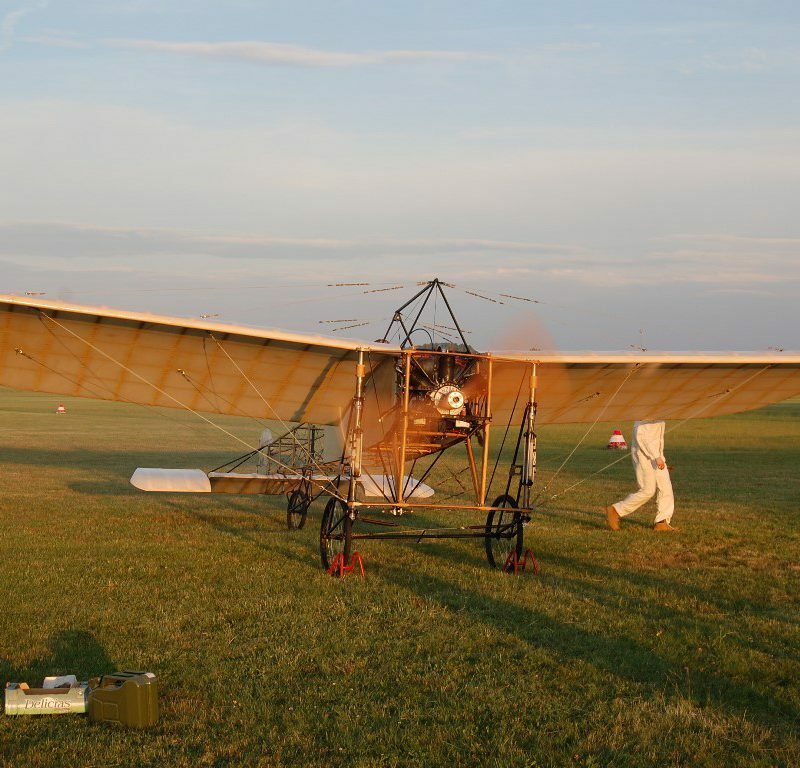 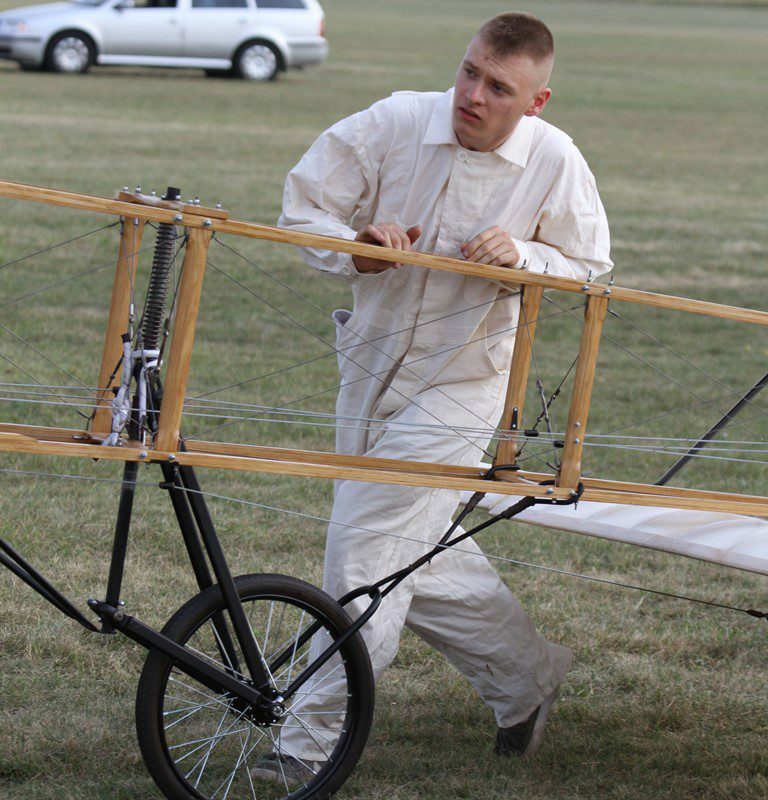 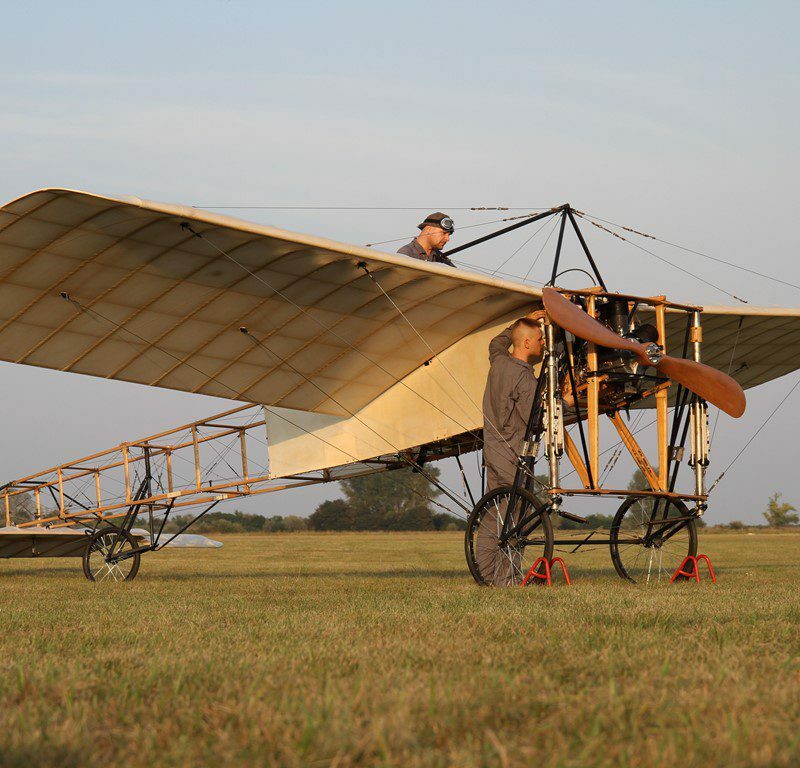 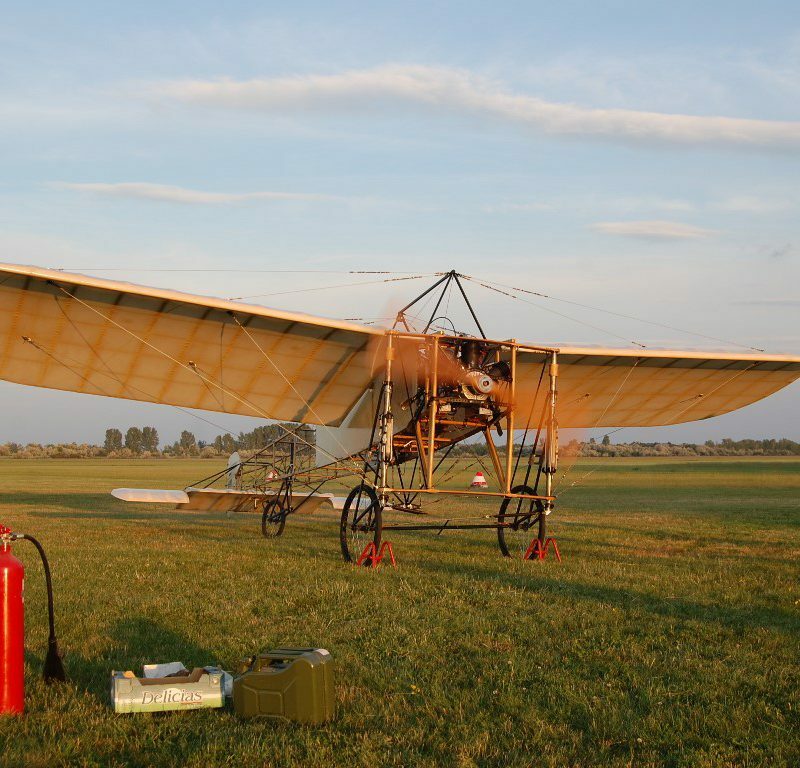 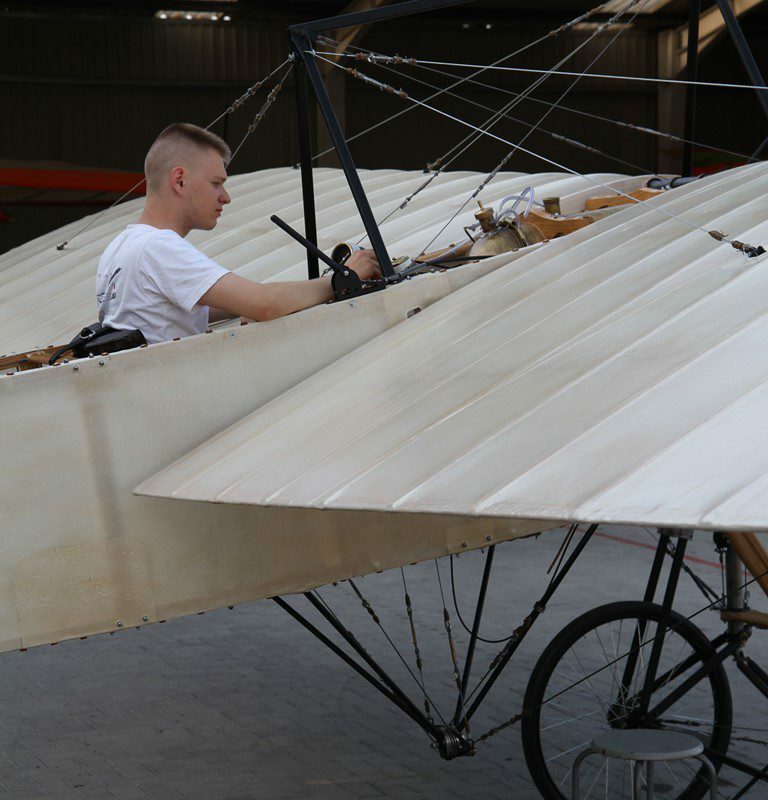 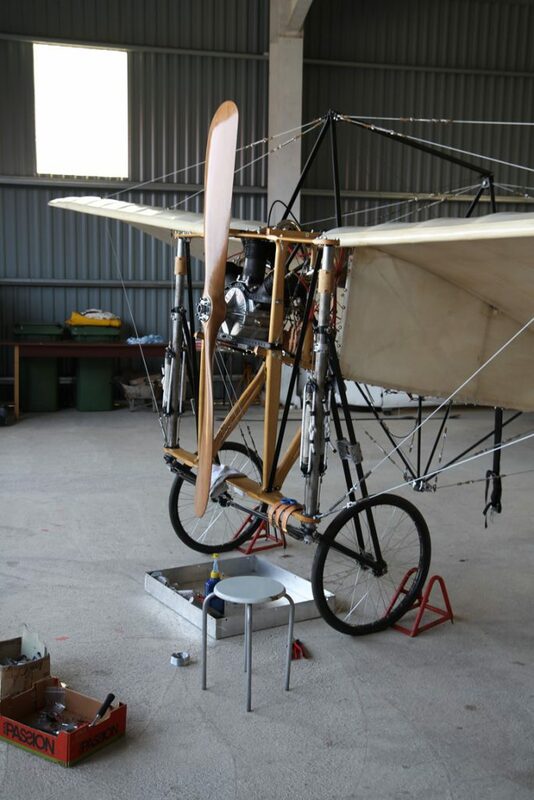 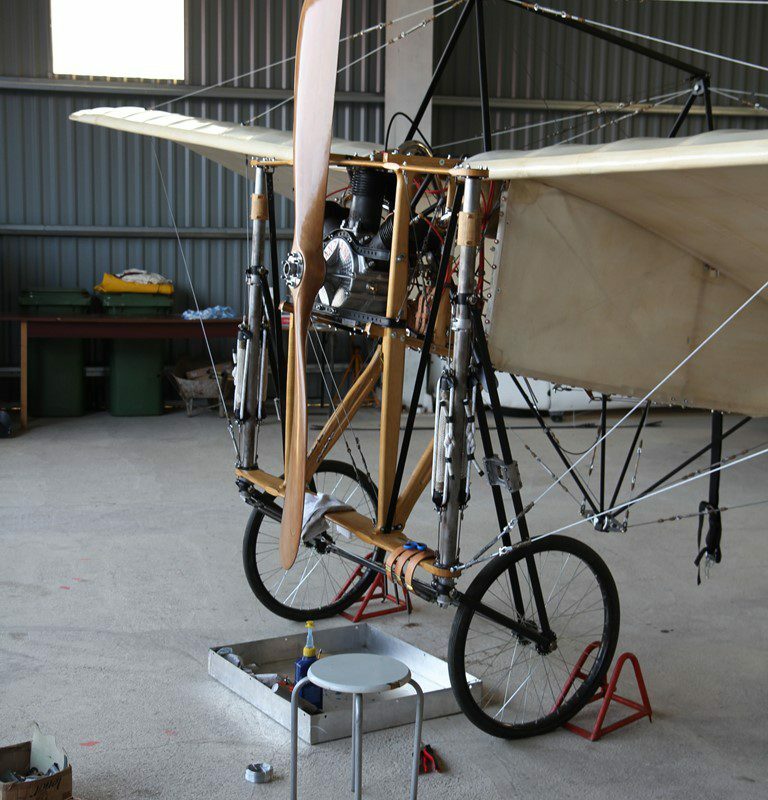 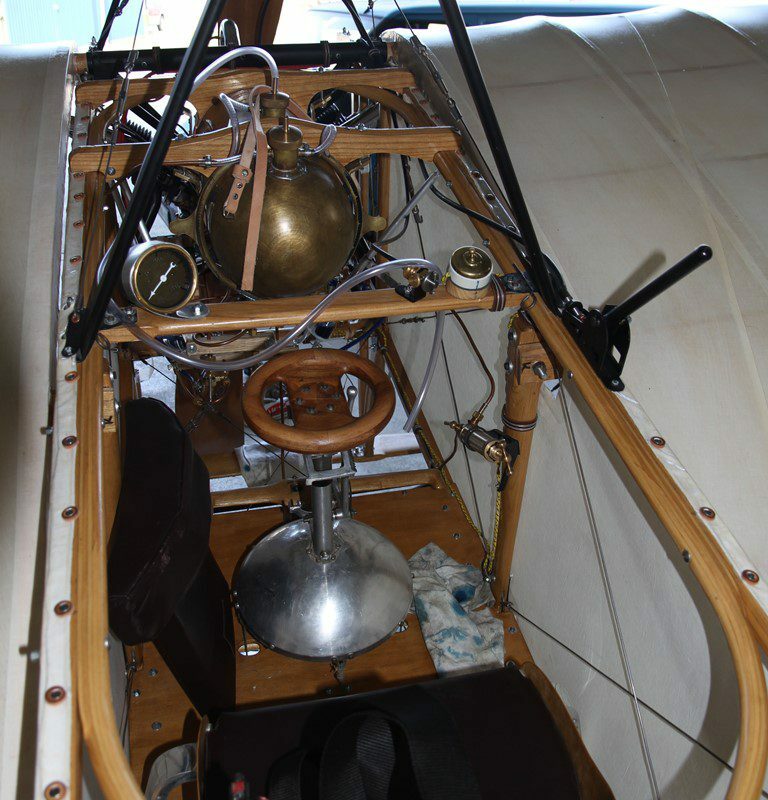 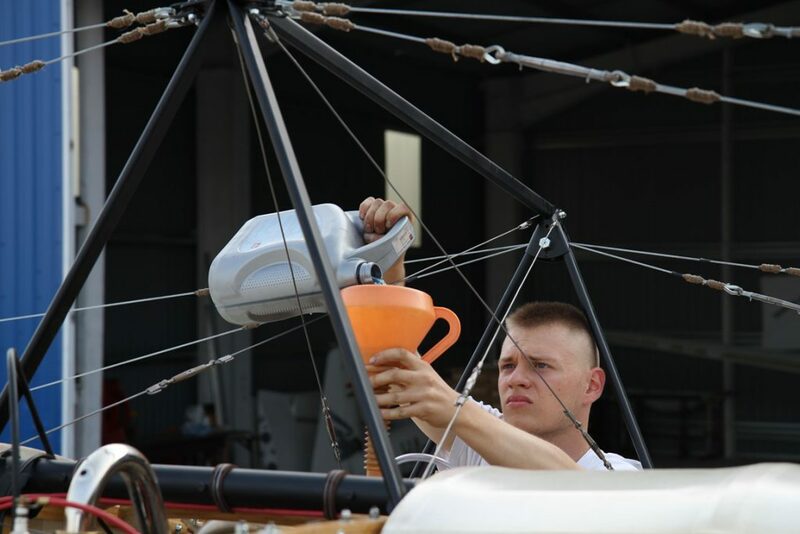 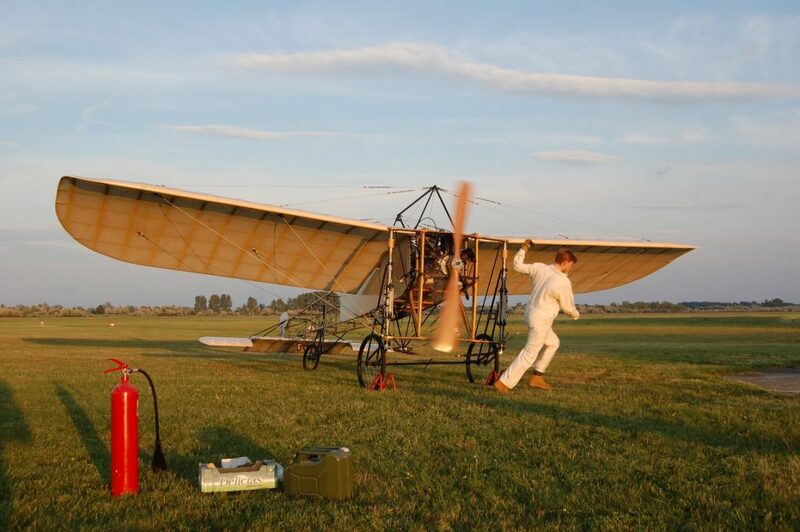 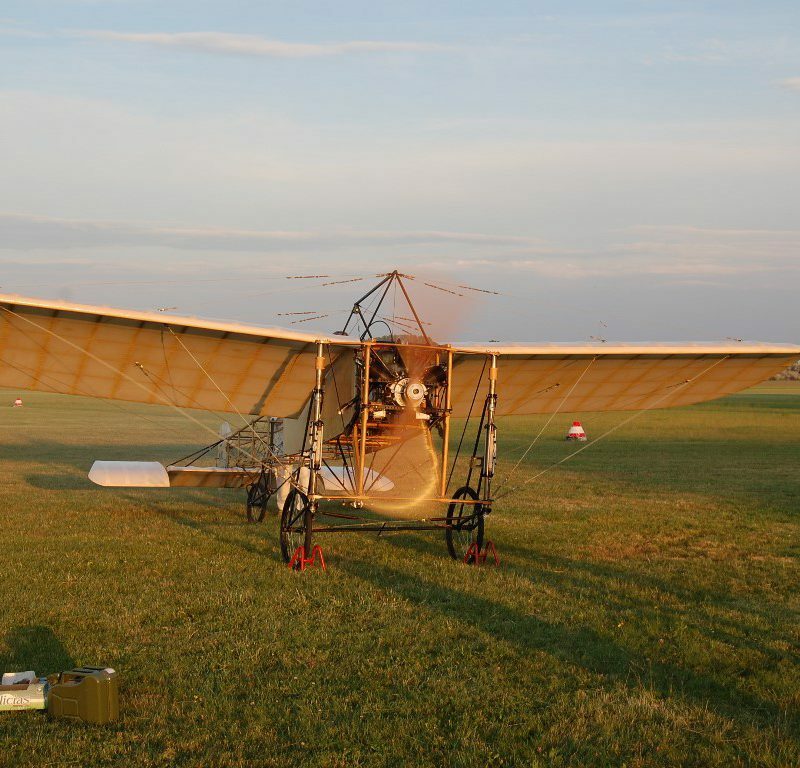 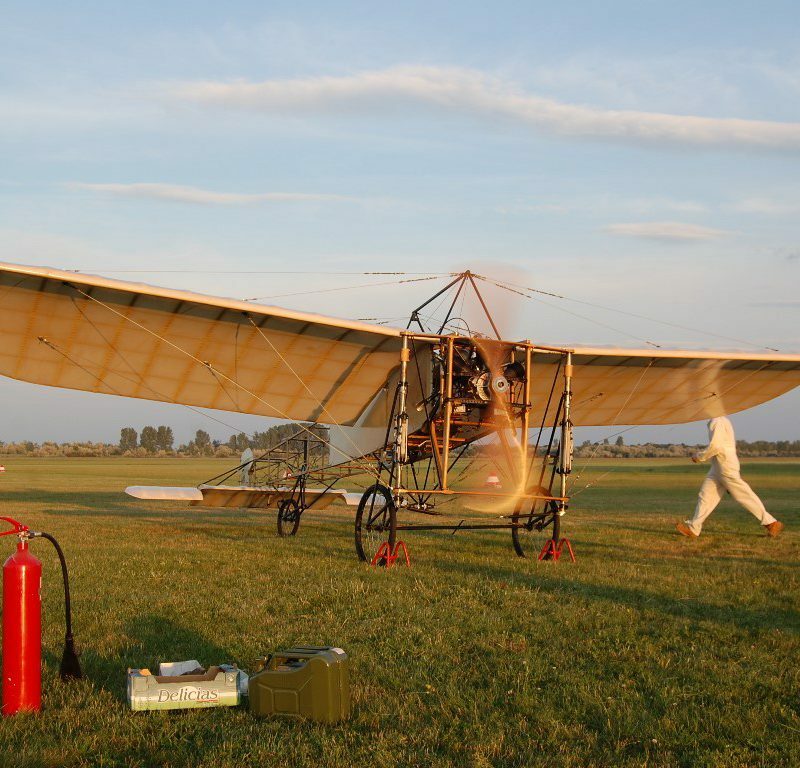 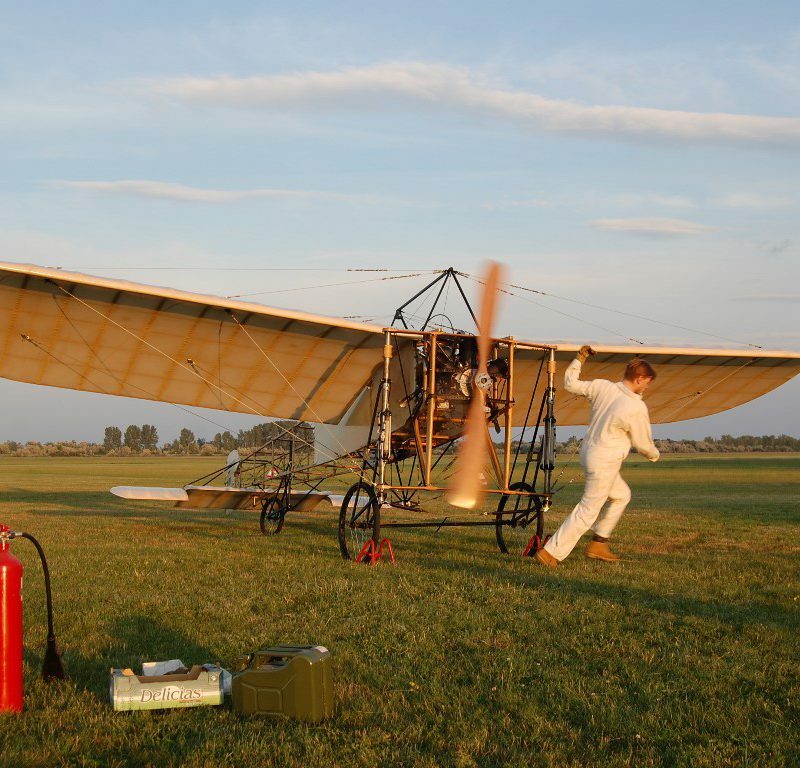 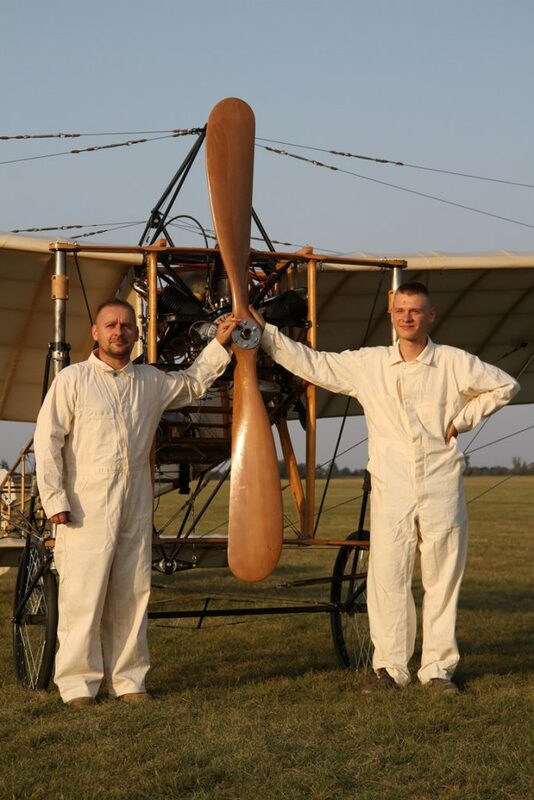 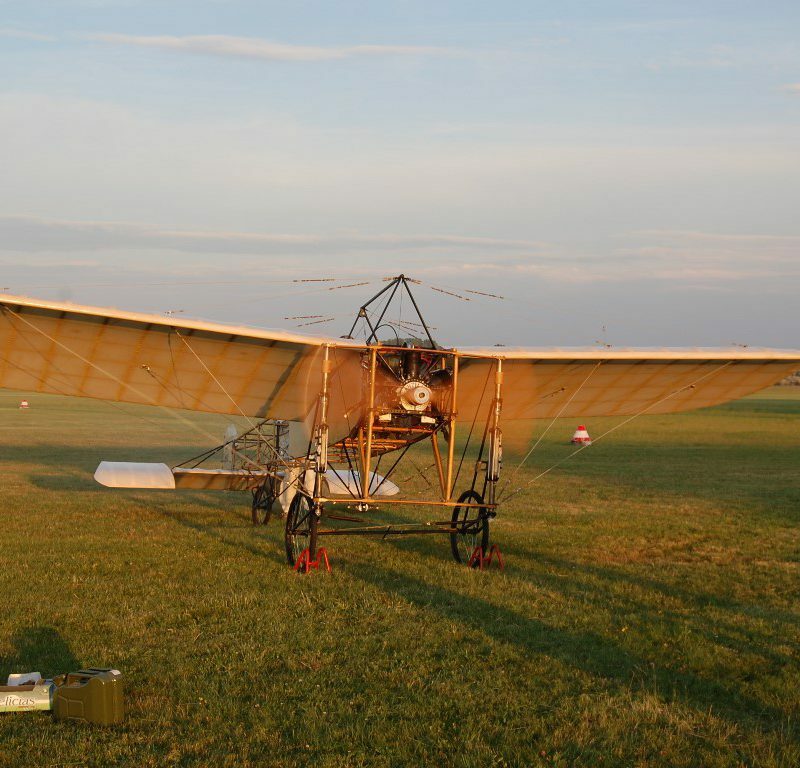 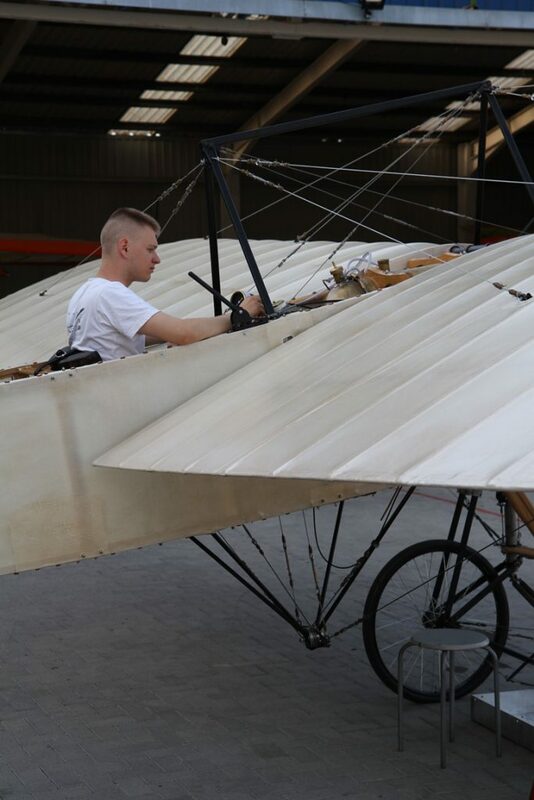 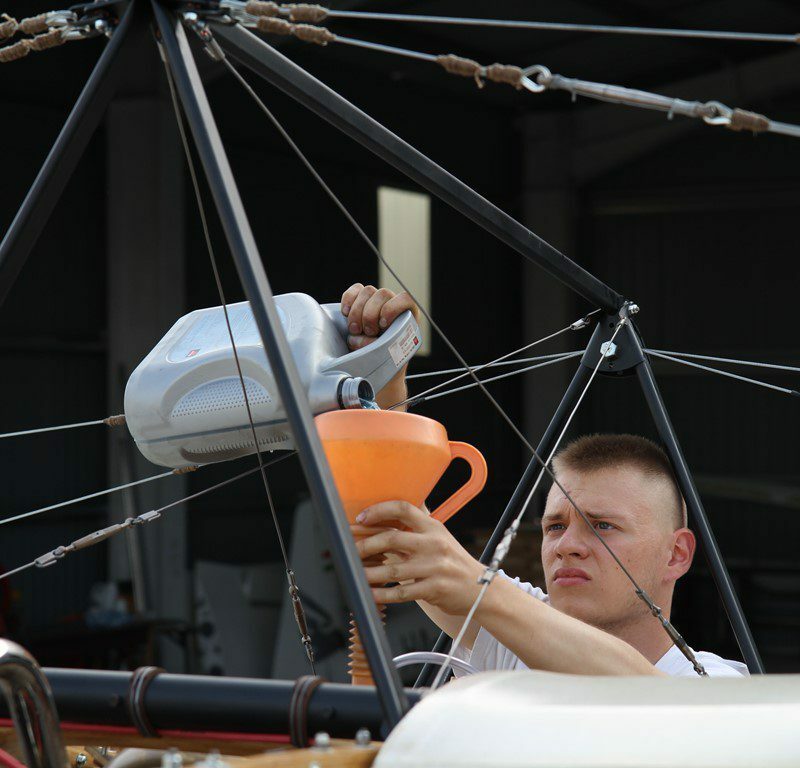 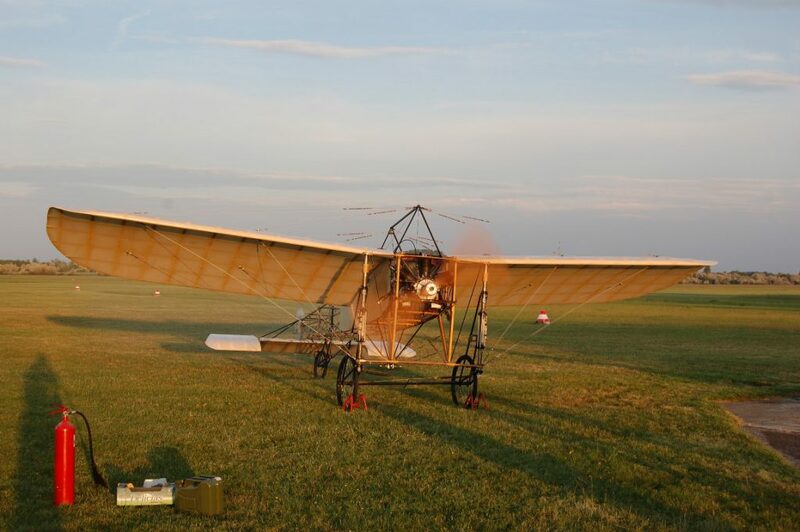 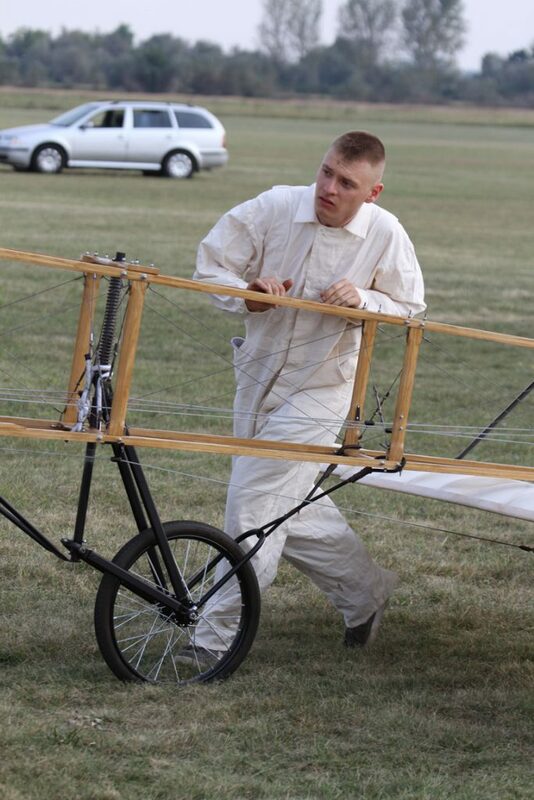 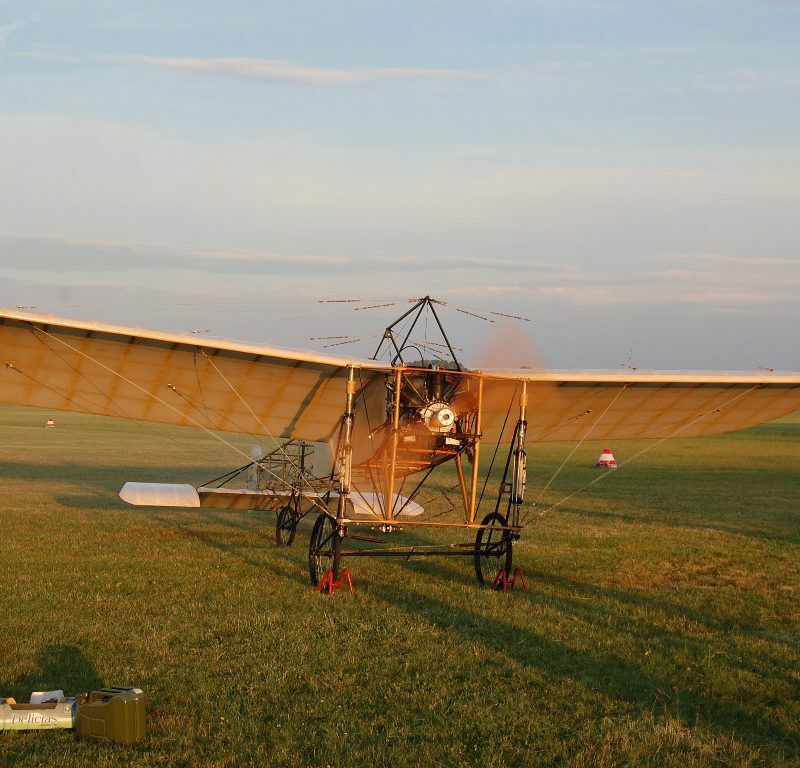 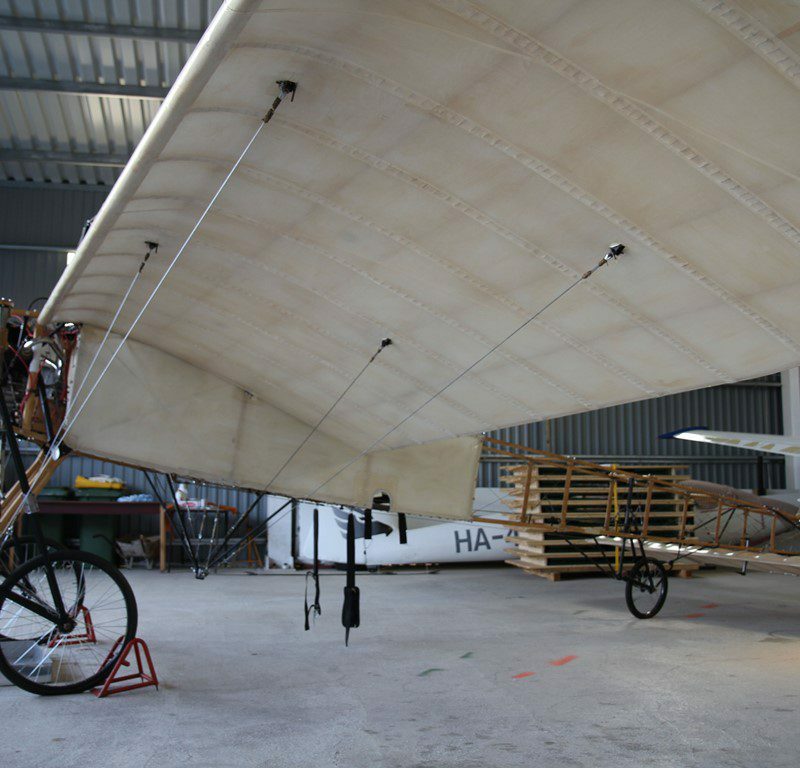 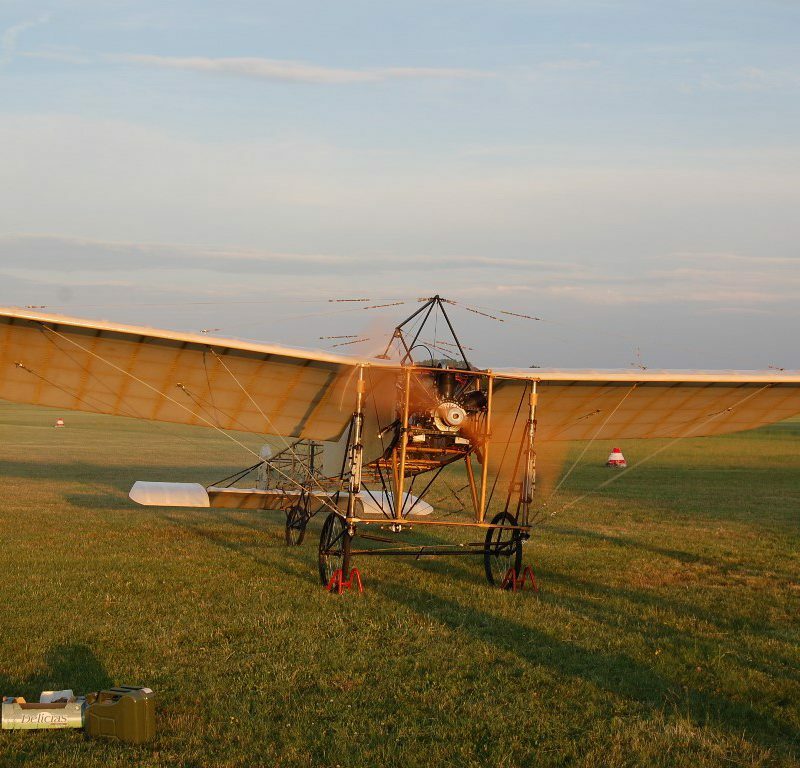 It is a very important point during operating a Bleriot XI because of the position of the Center of Gravity. 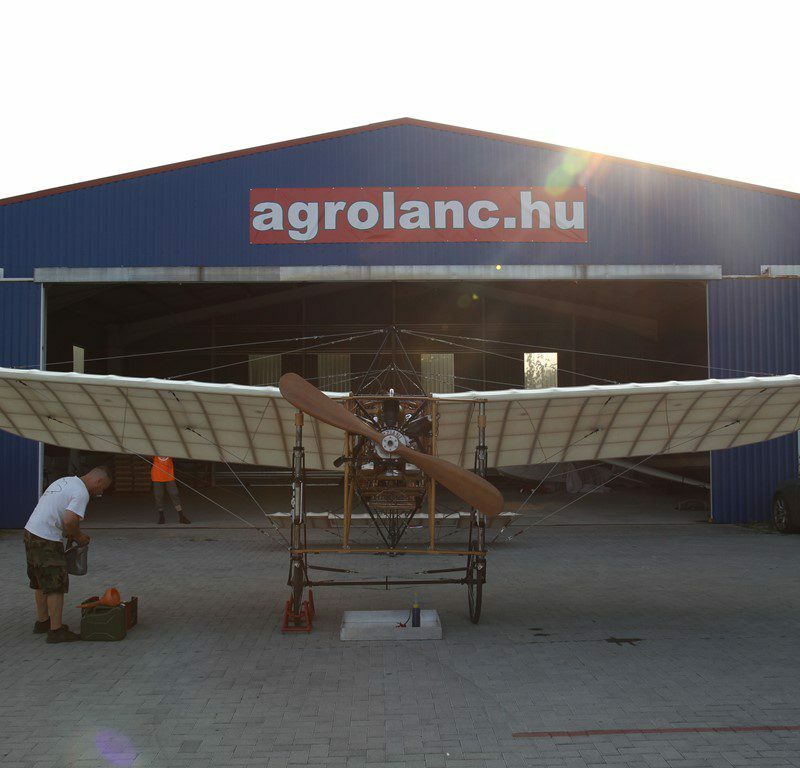 The plane itself was easy to handle during the ground tests, do to the perfect and accurate building. 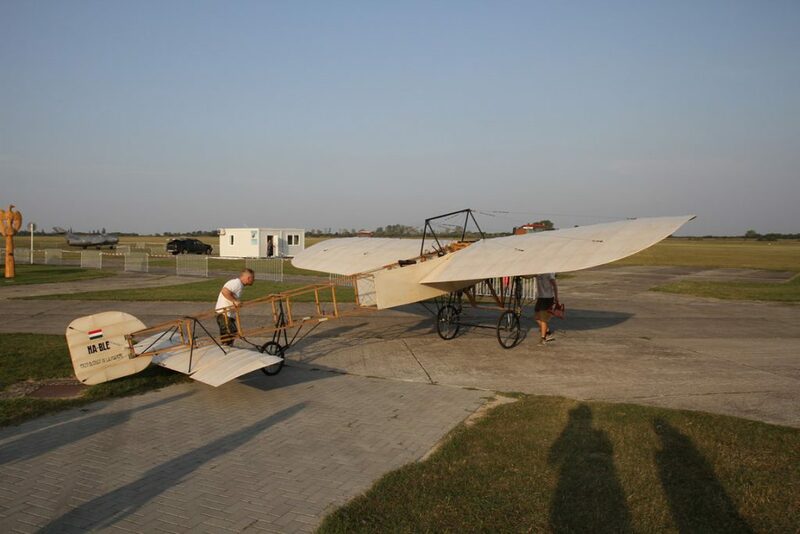 We will write here further news of the flying tests soon.